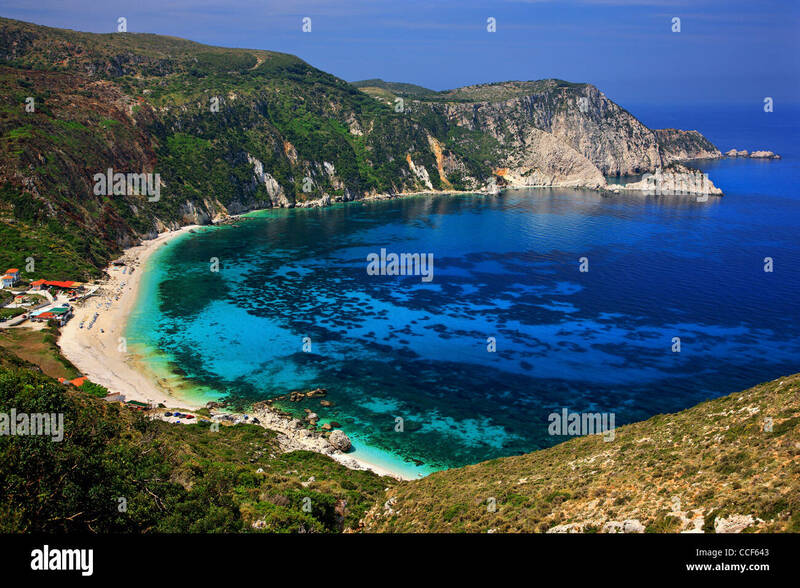 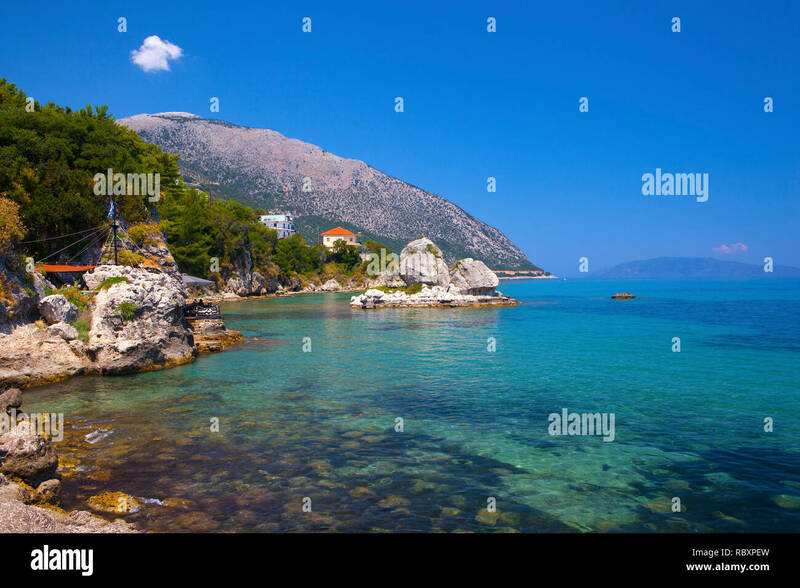 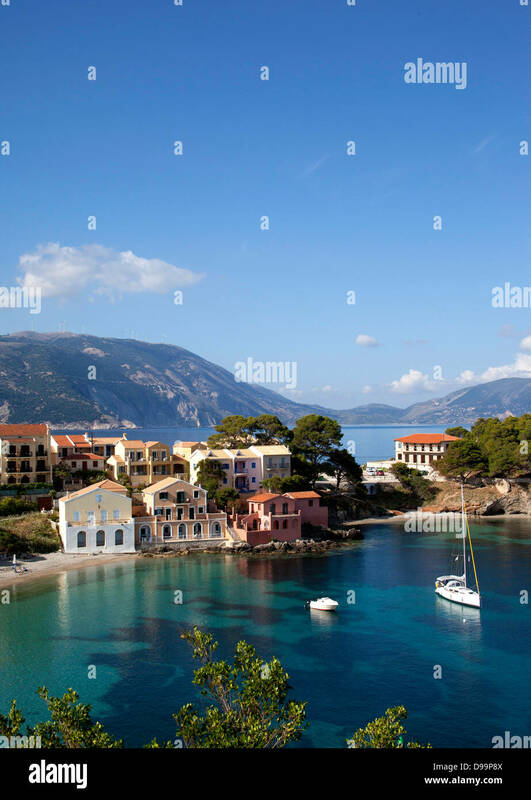 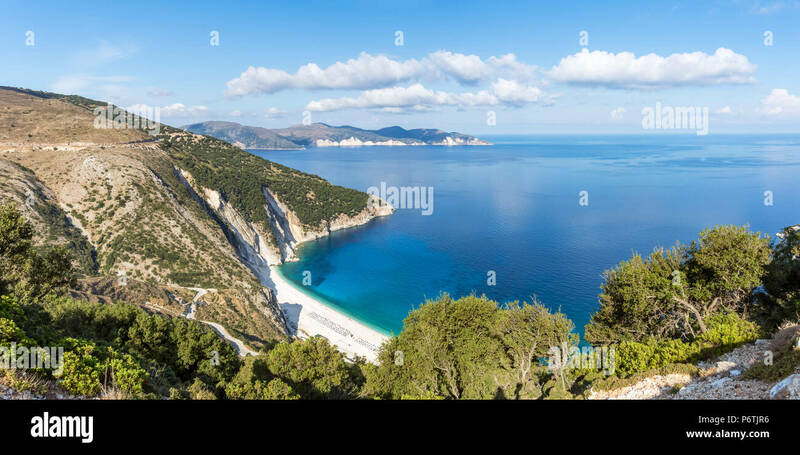 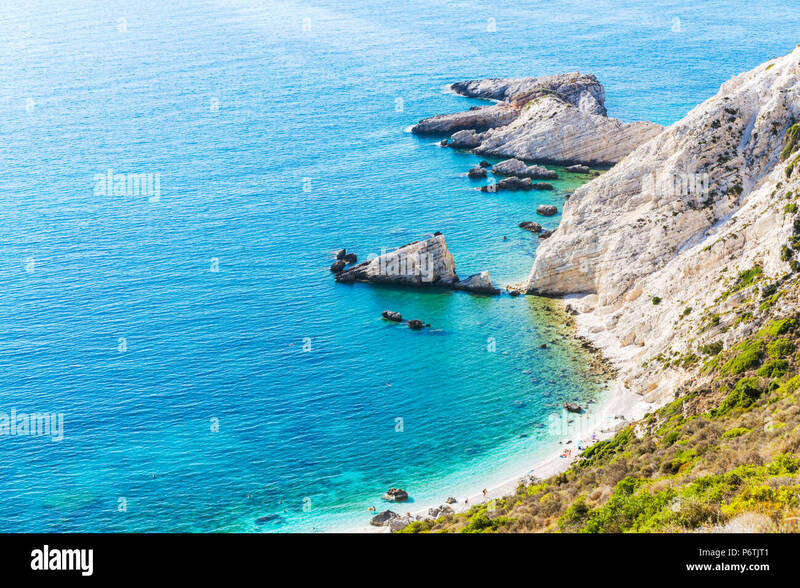 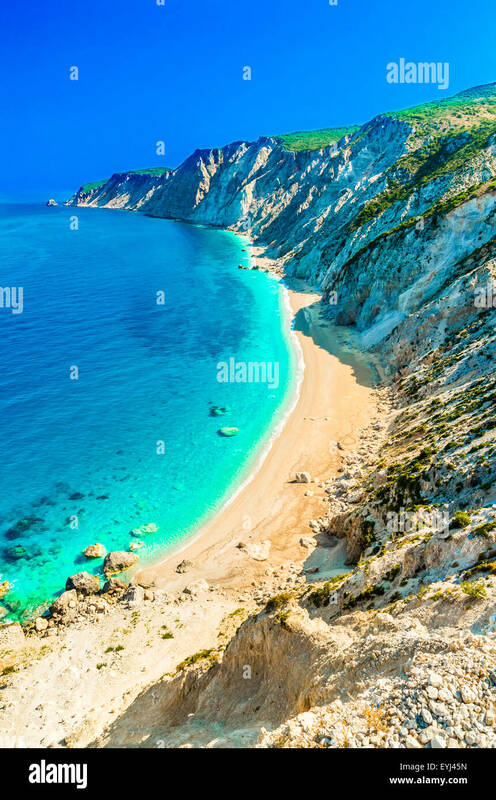 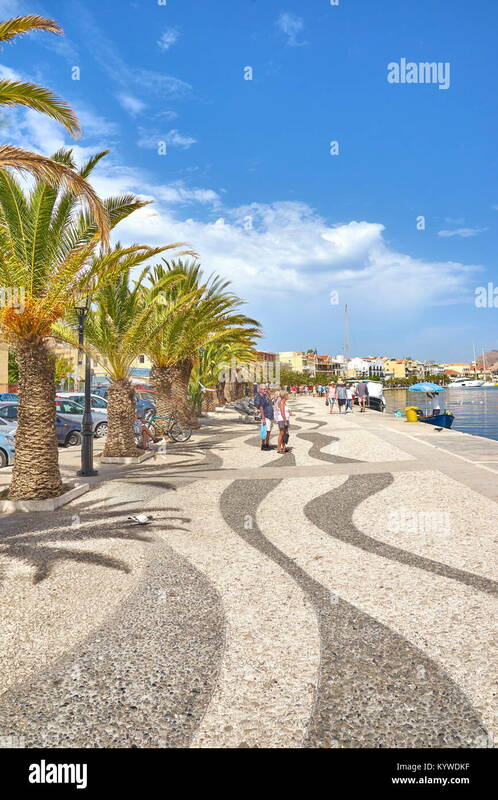 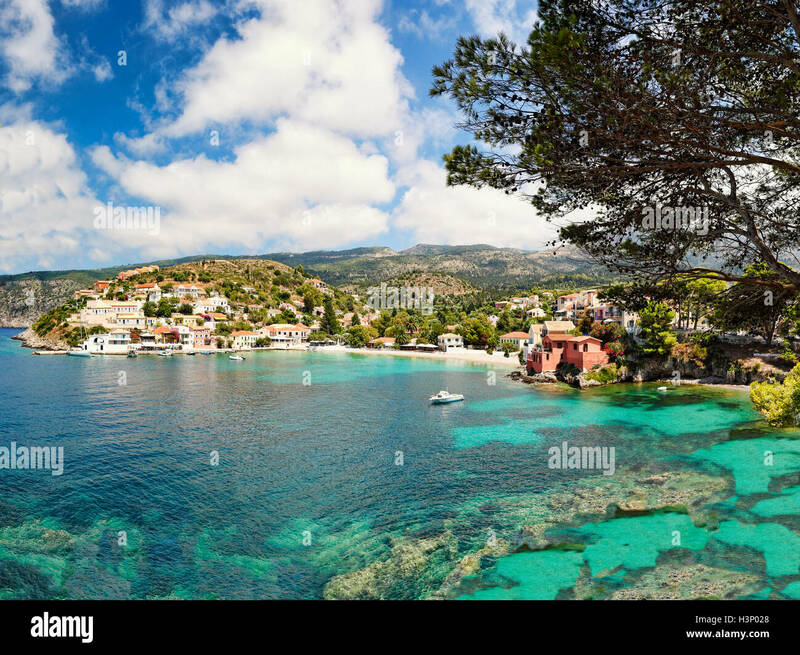 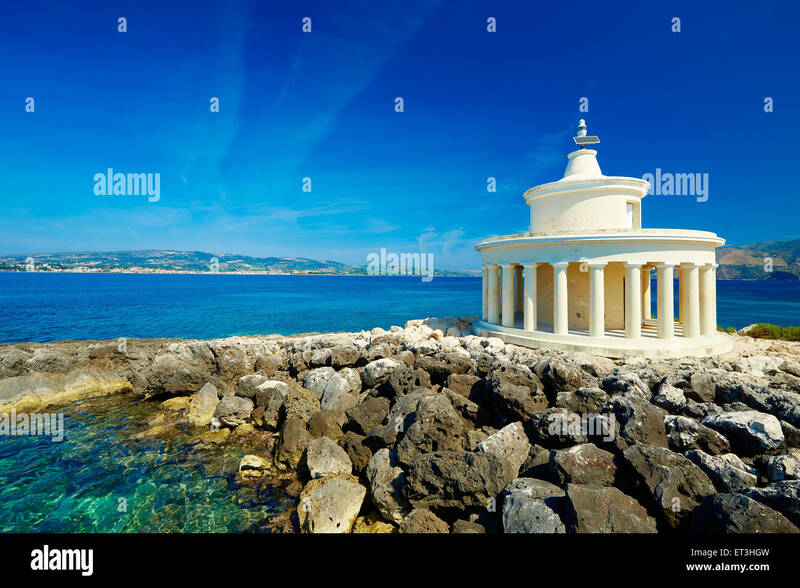 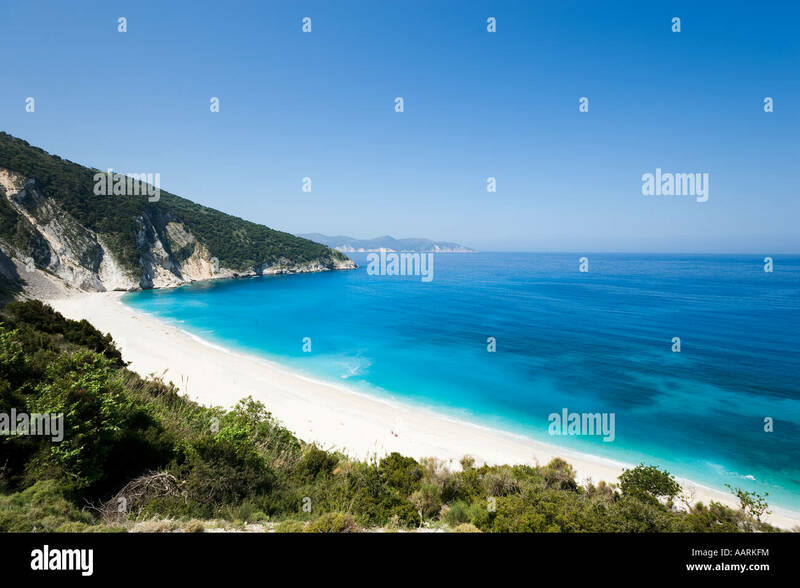 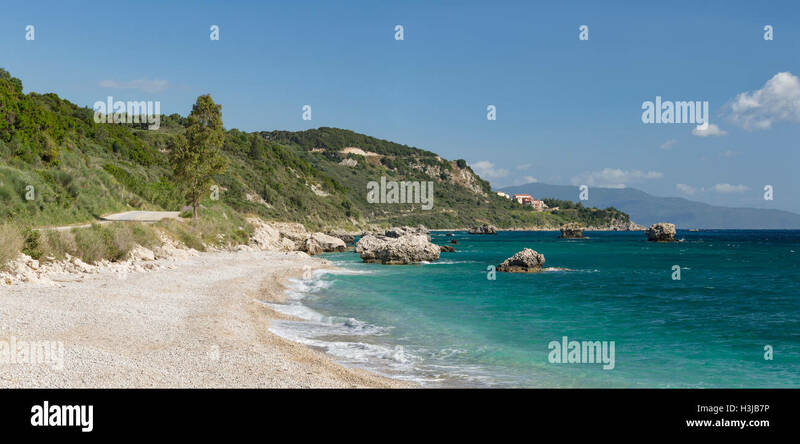 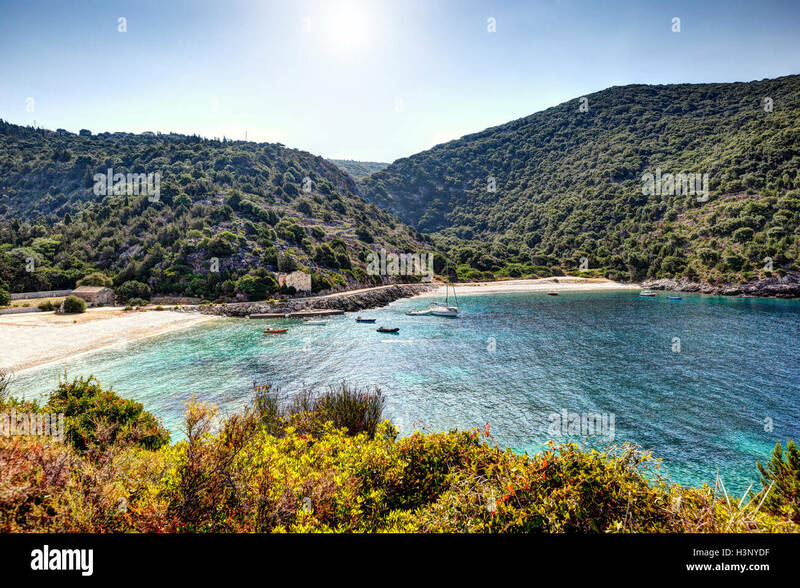 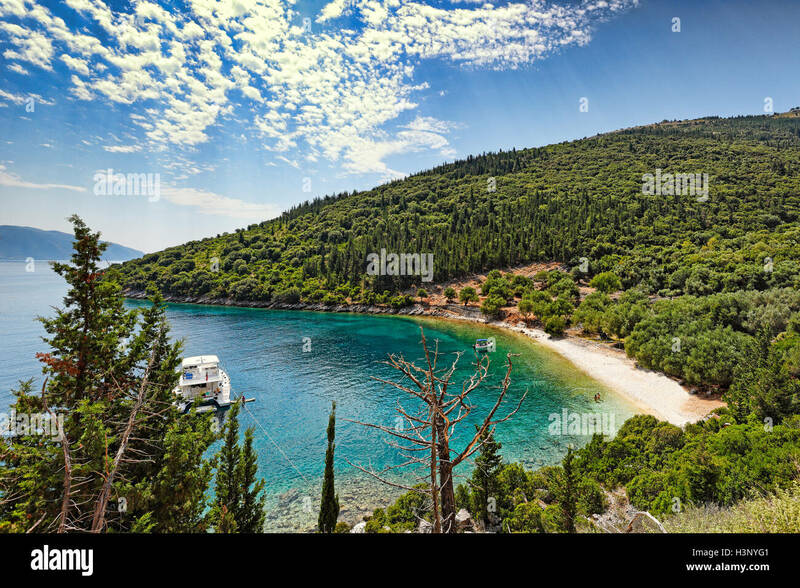 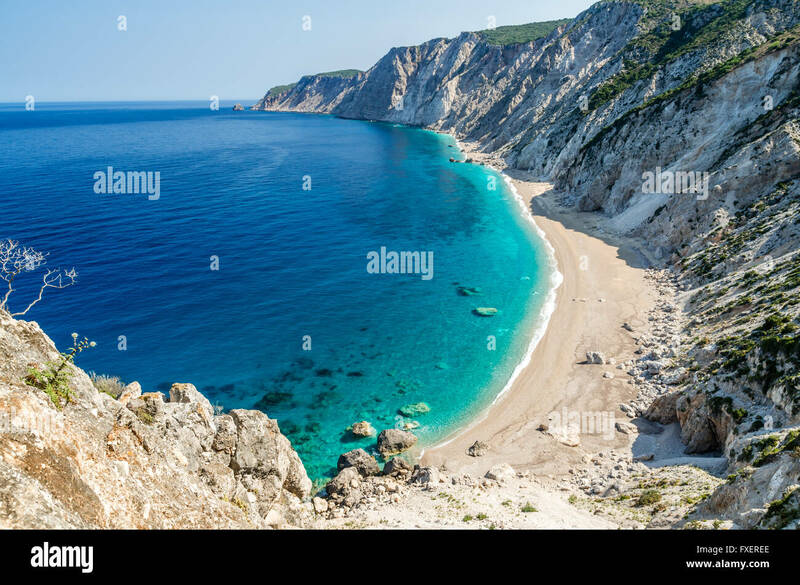 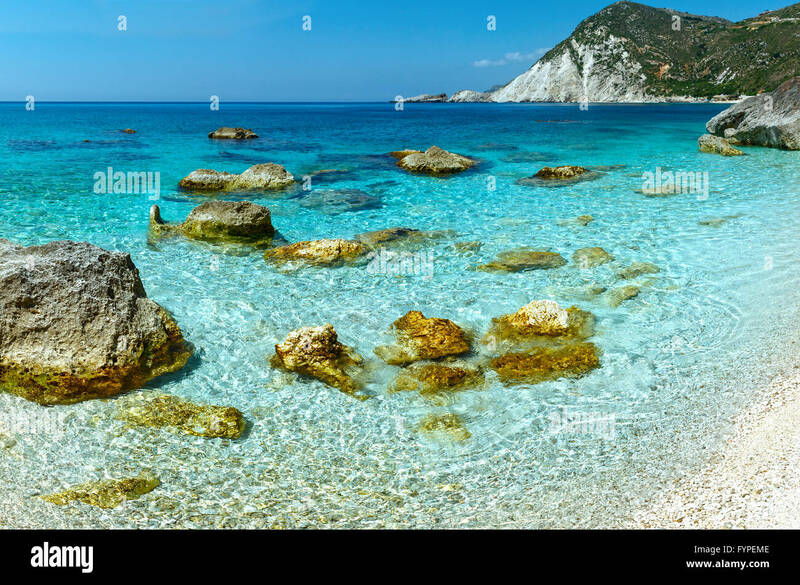 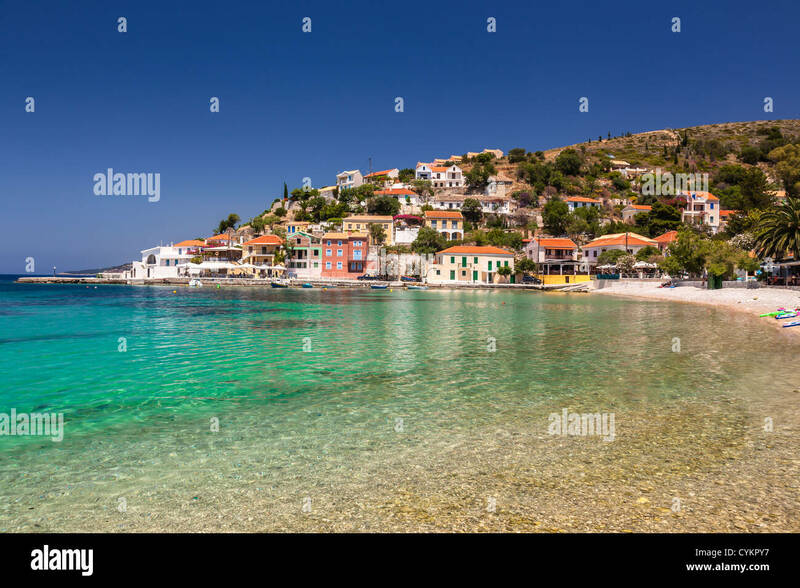 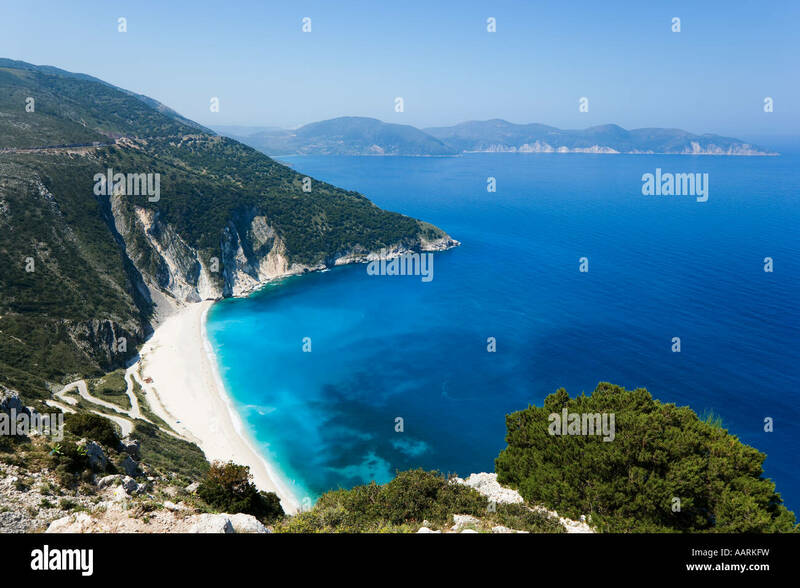 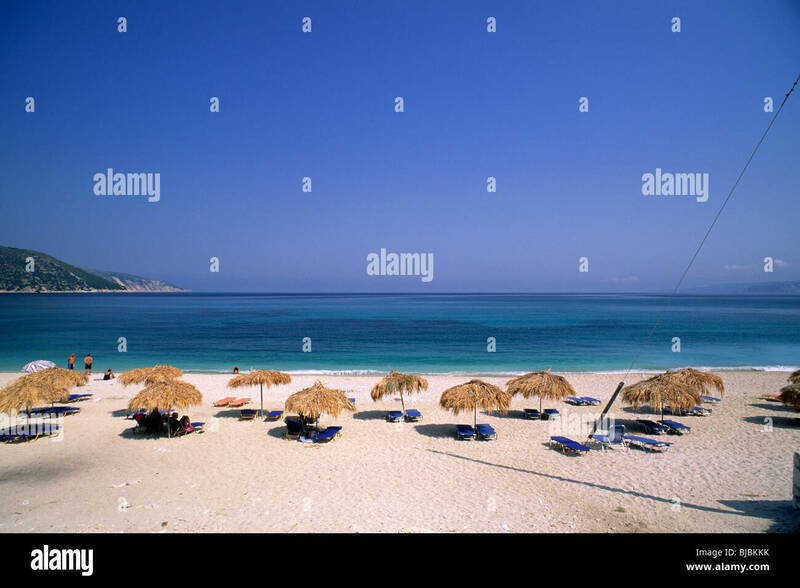 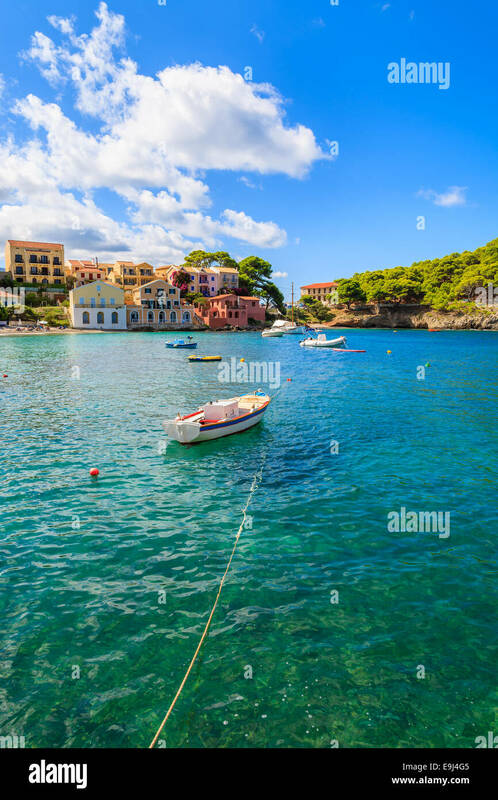 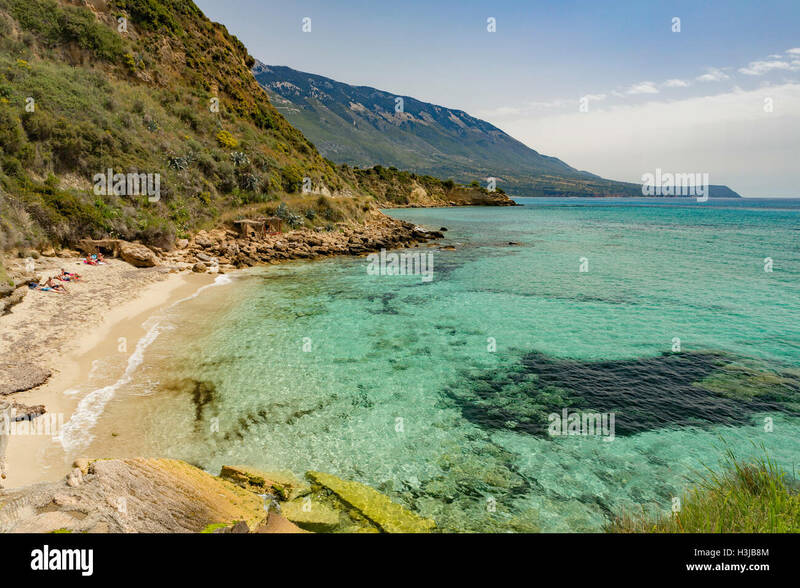 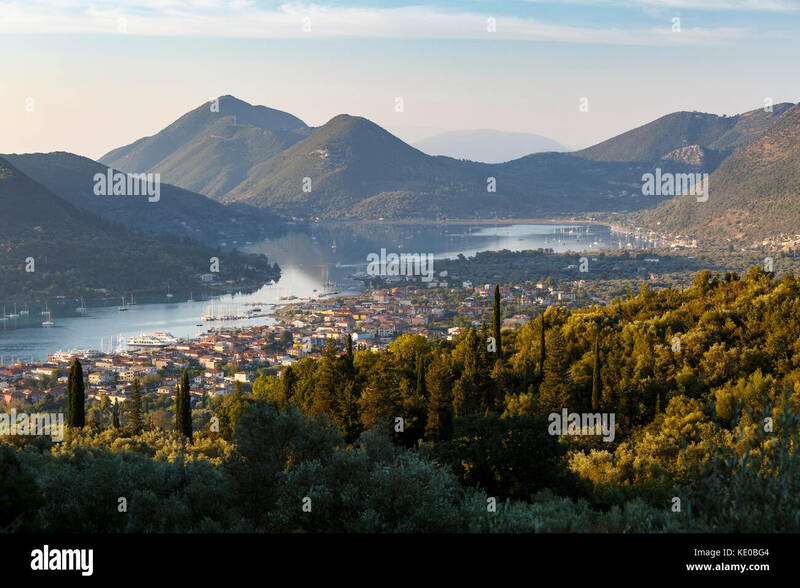 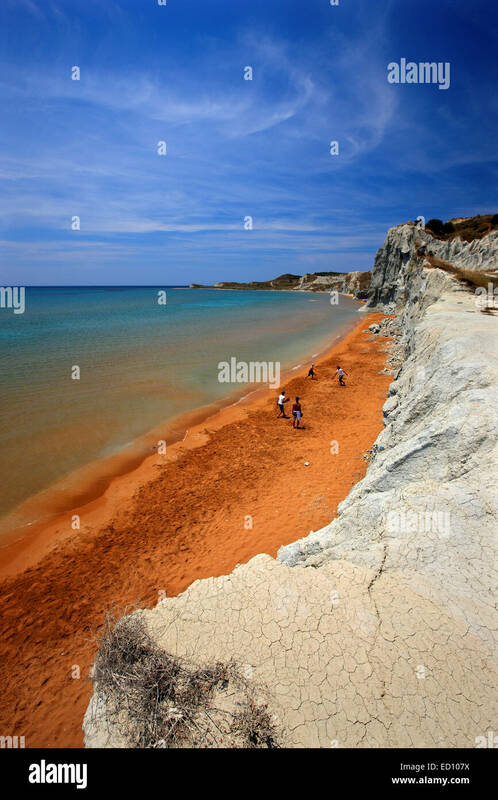 Petani Beach (Kefalonia, Greece) panorama. 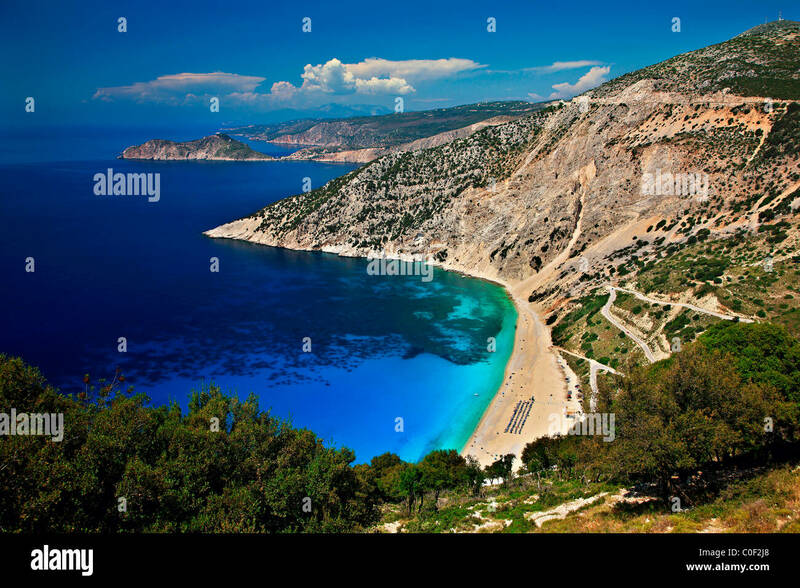 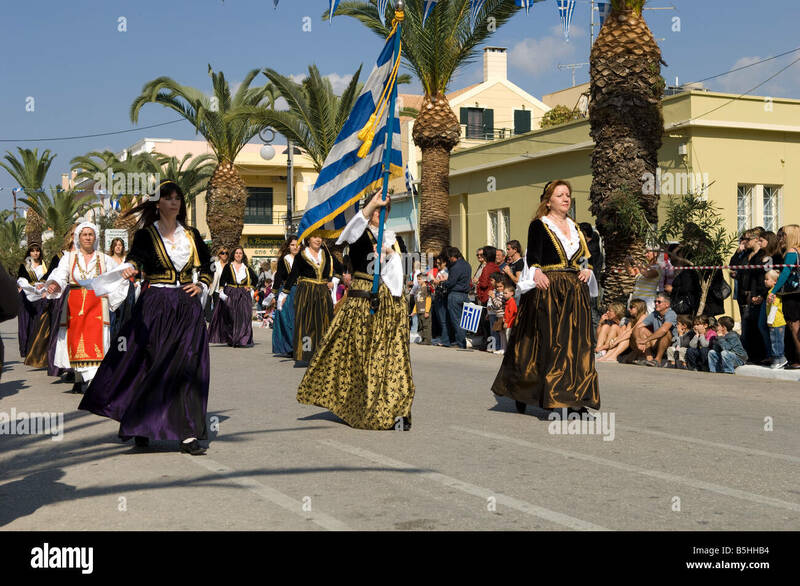 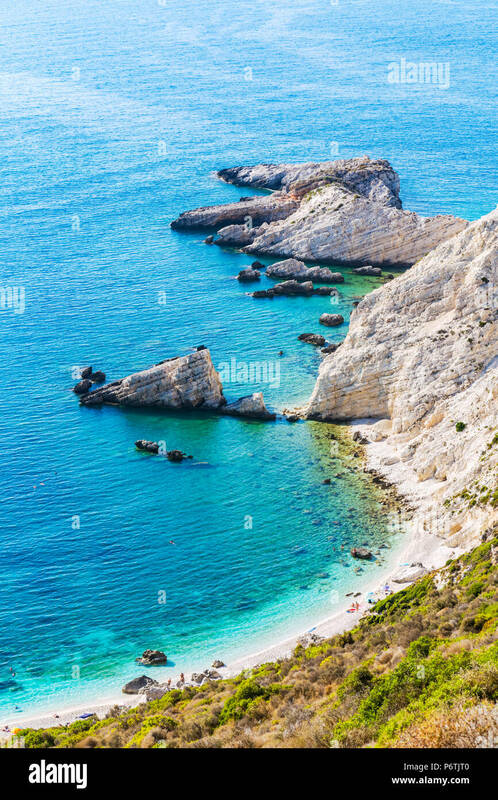 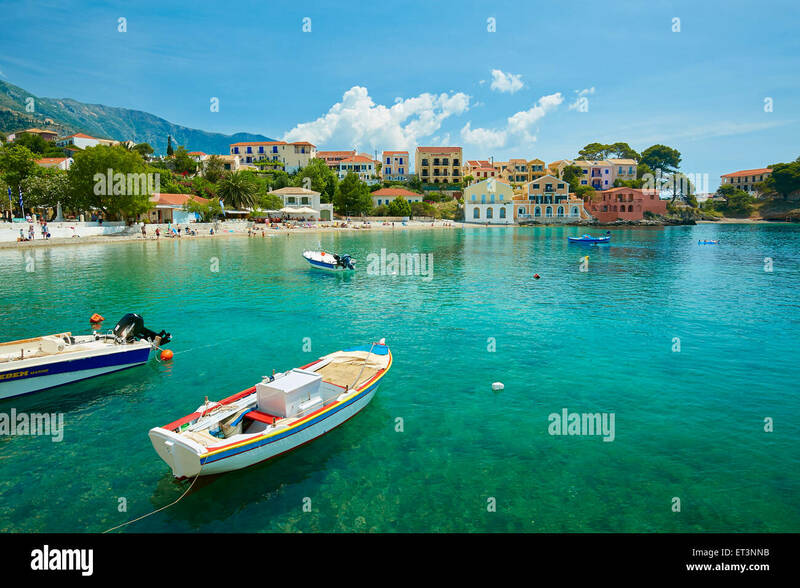 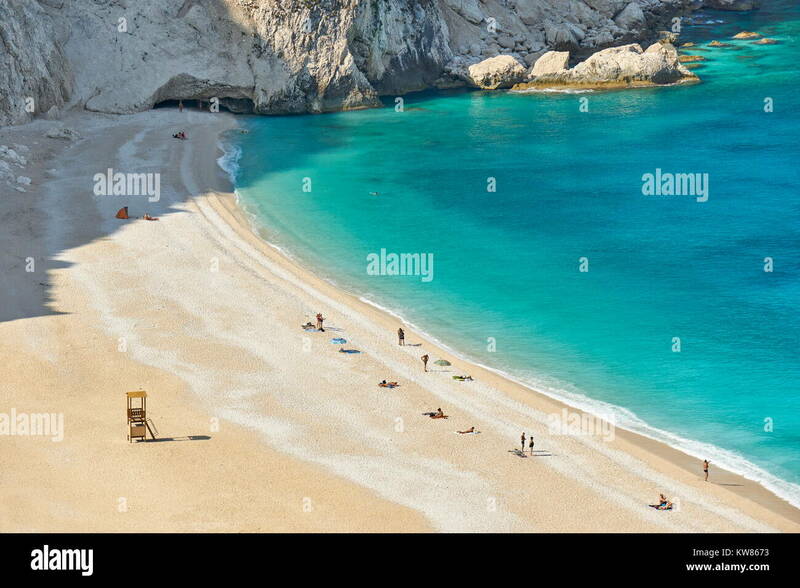 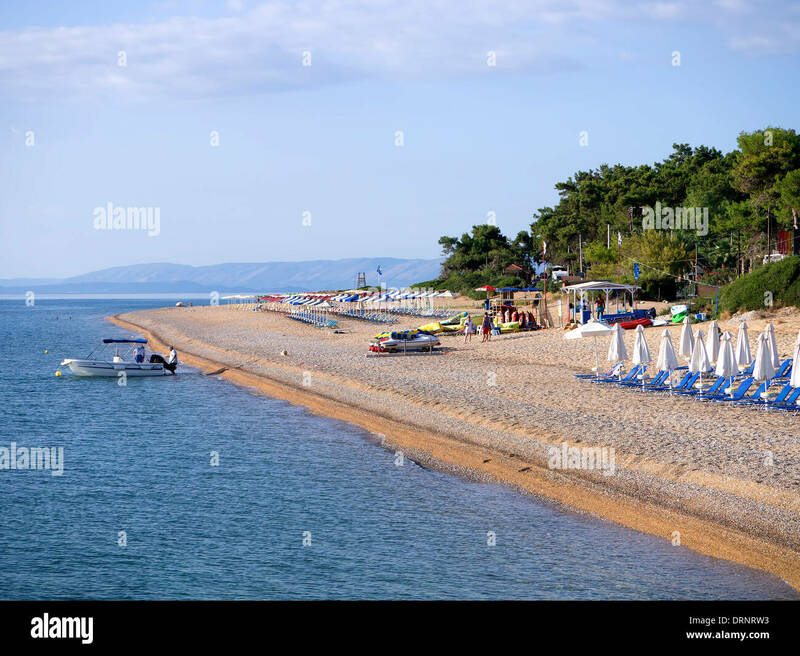 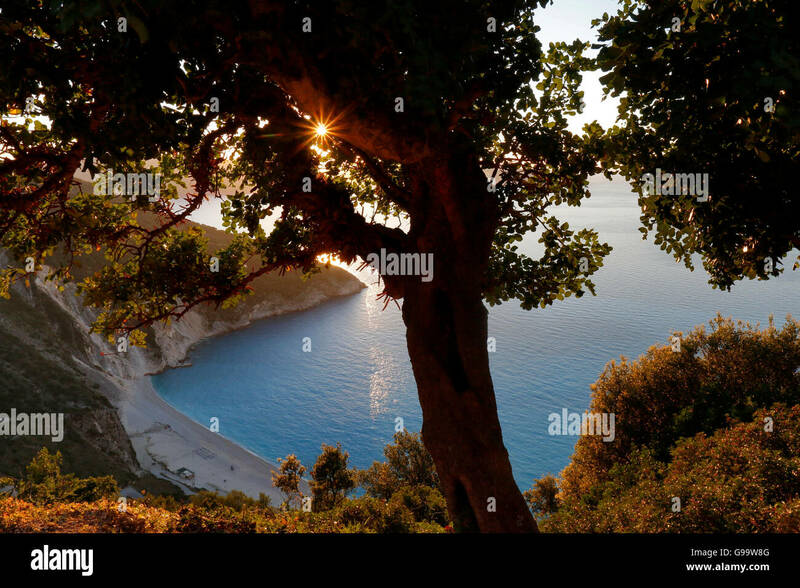 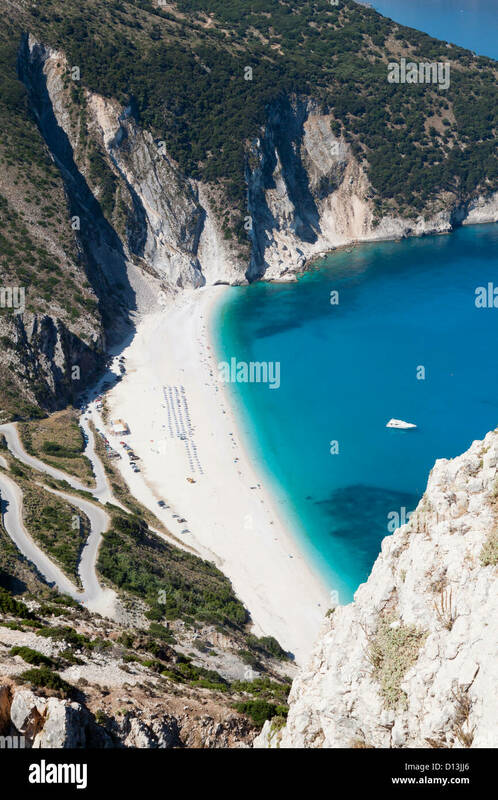 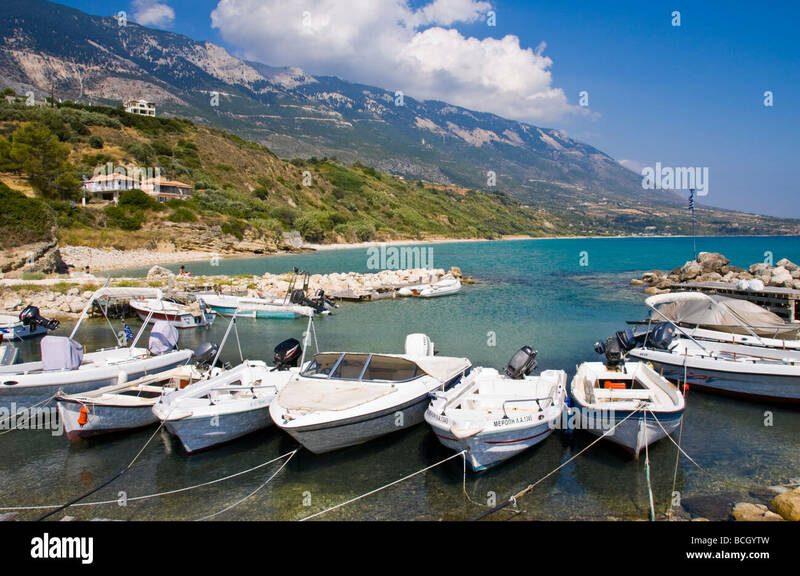 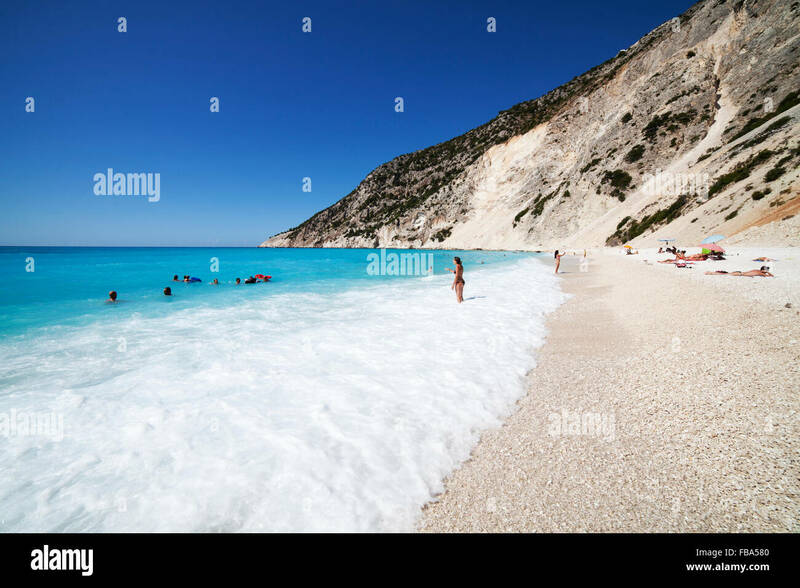 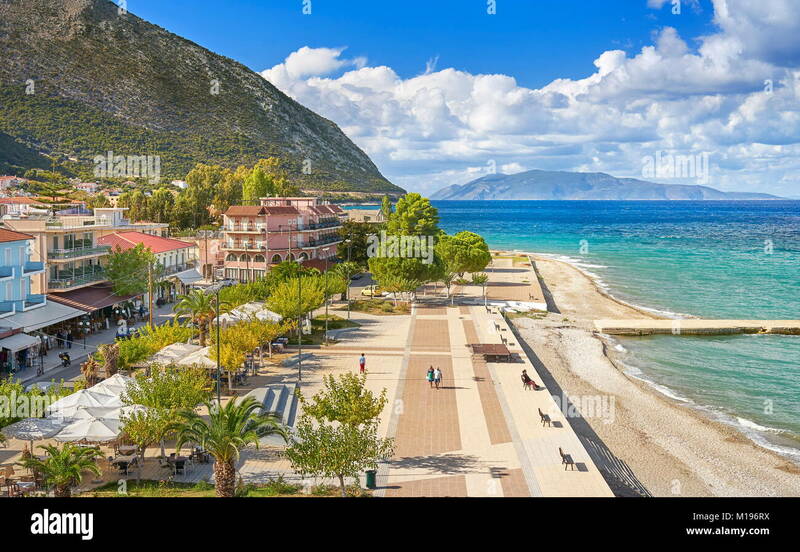 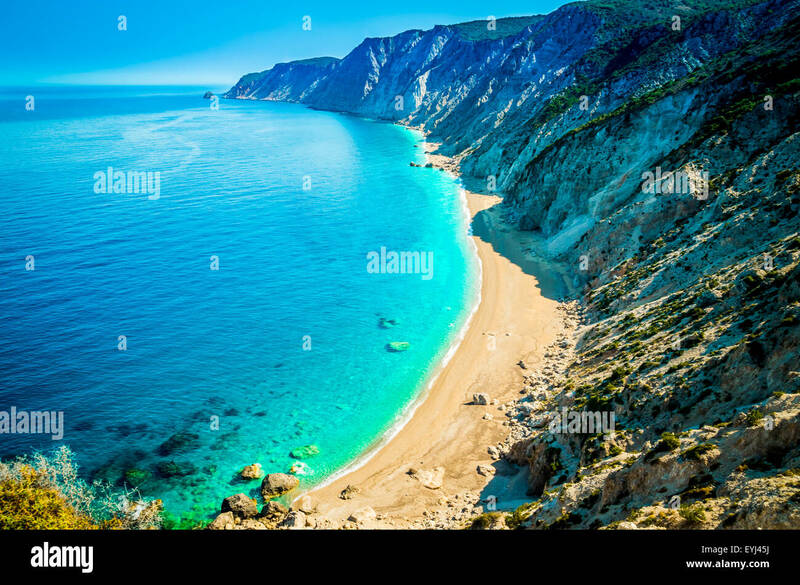 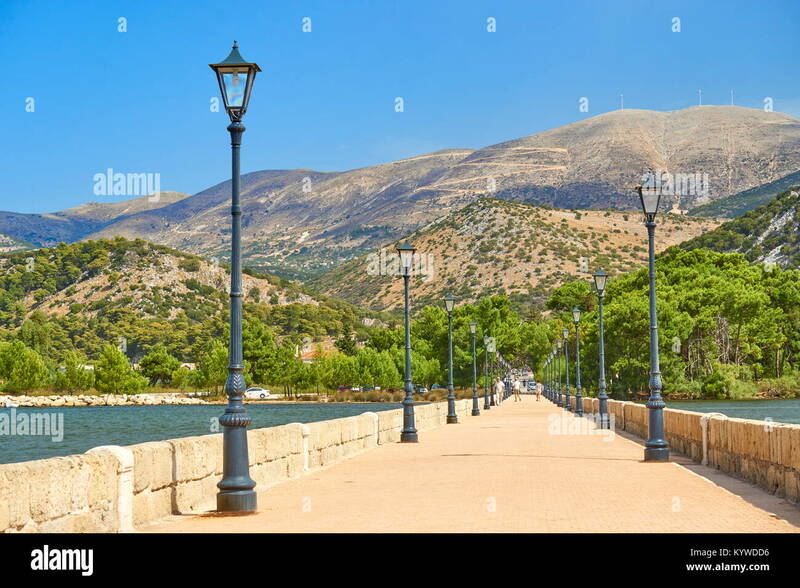 Famous Platia Ammos beach in Kefalonia island, Greece. 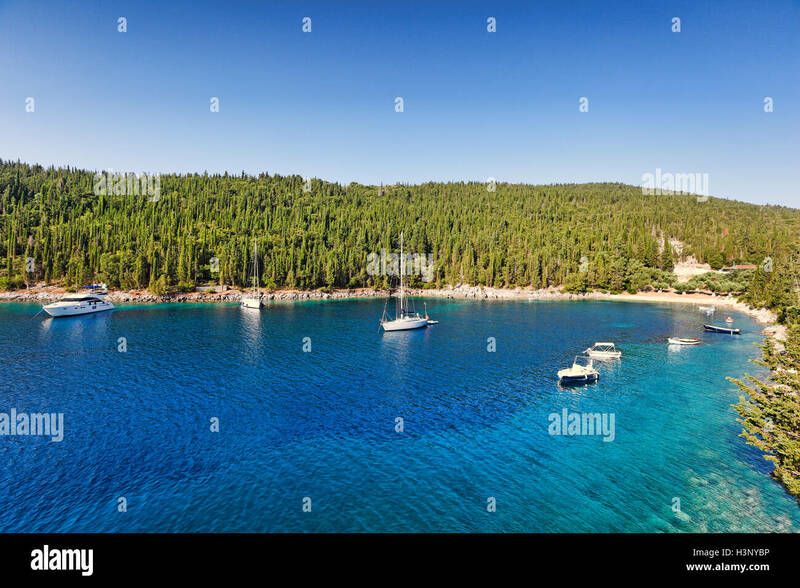 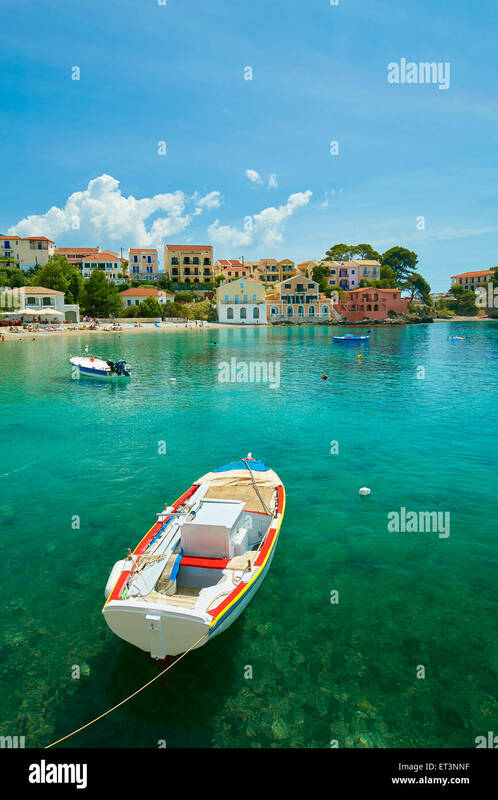 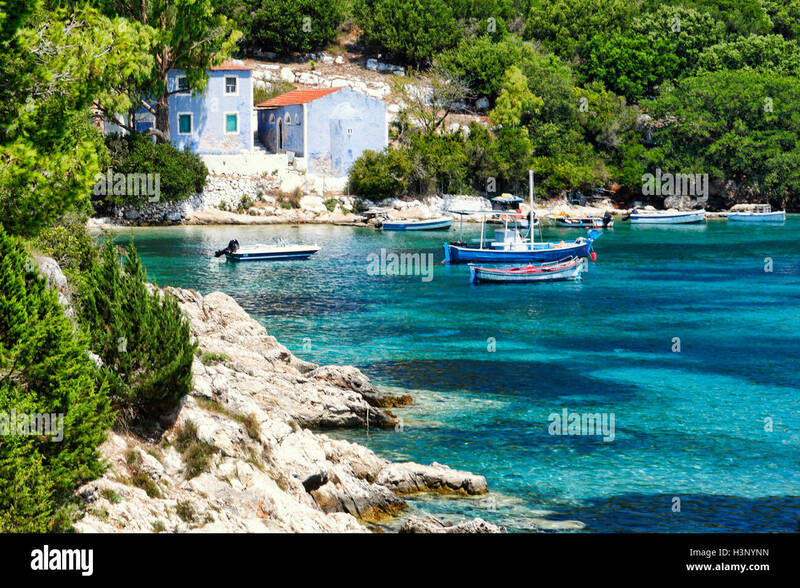 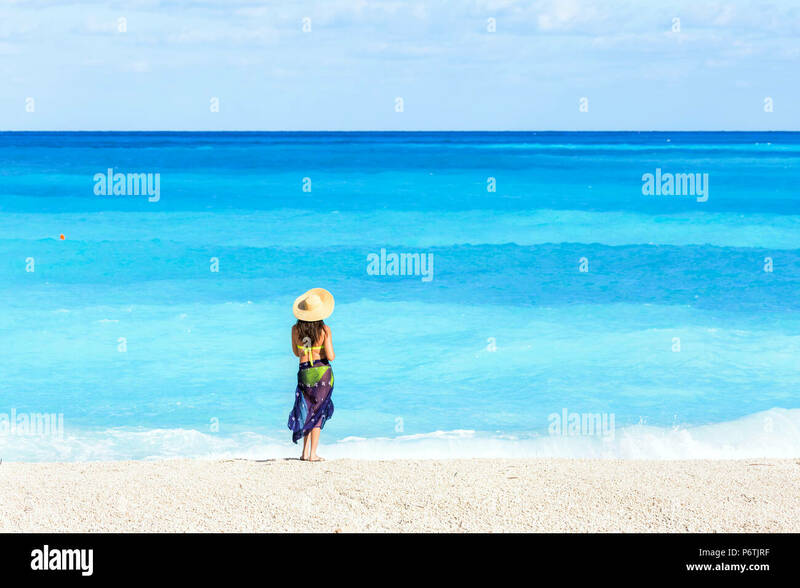 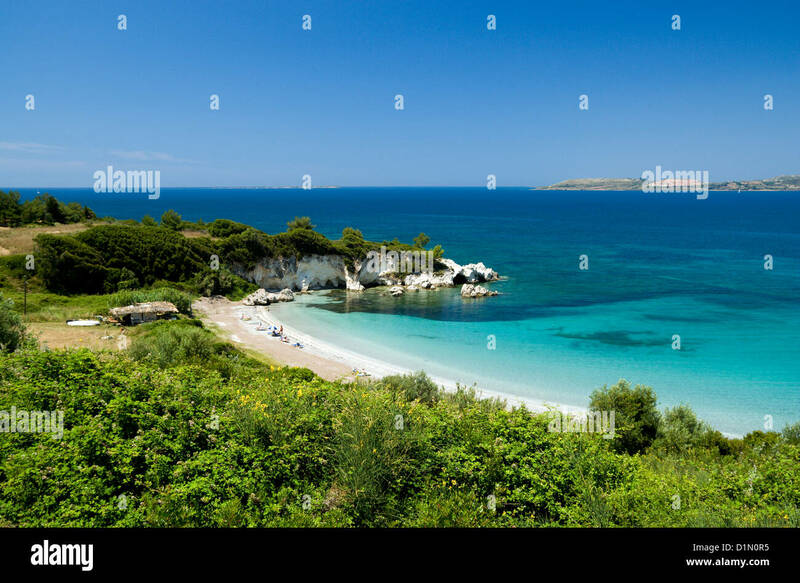 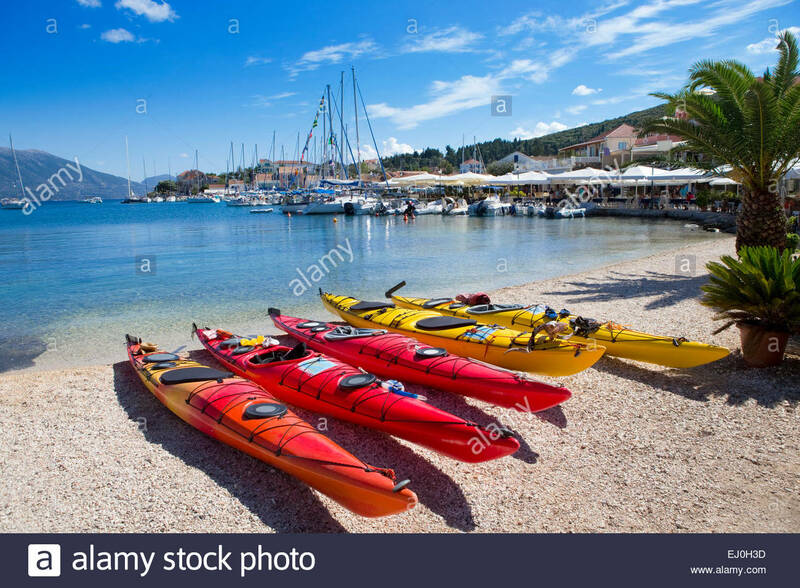 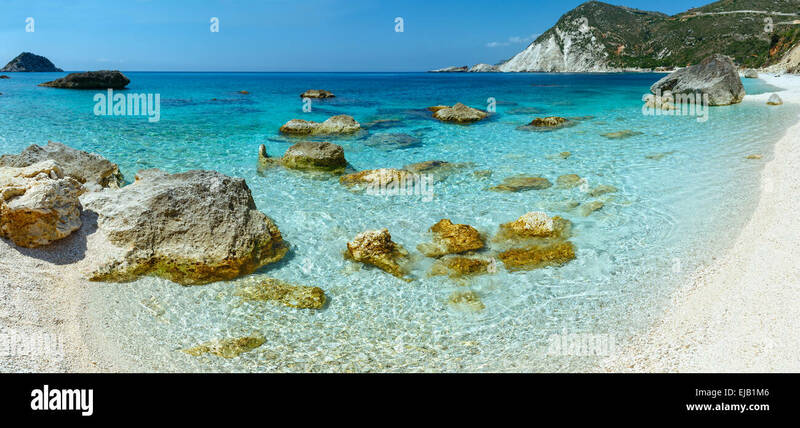 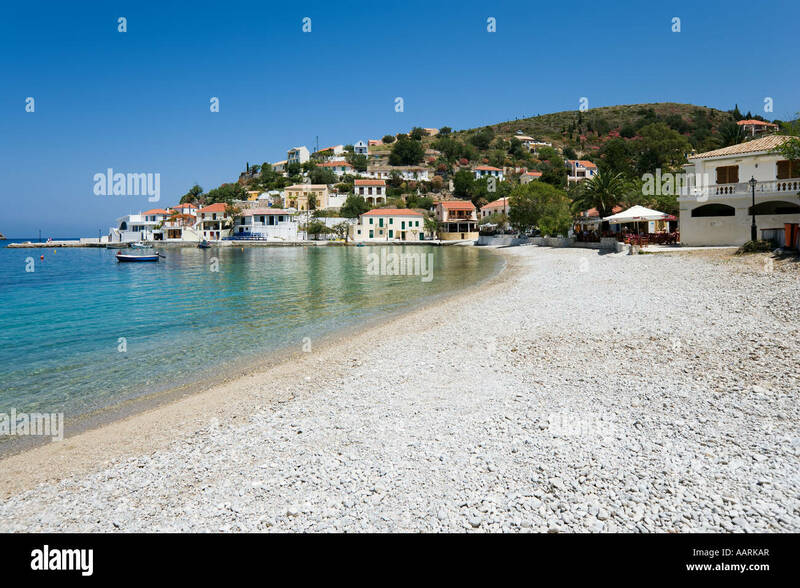 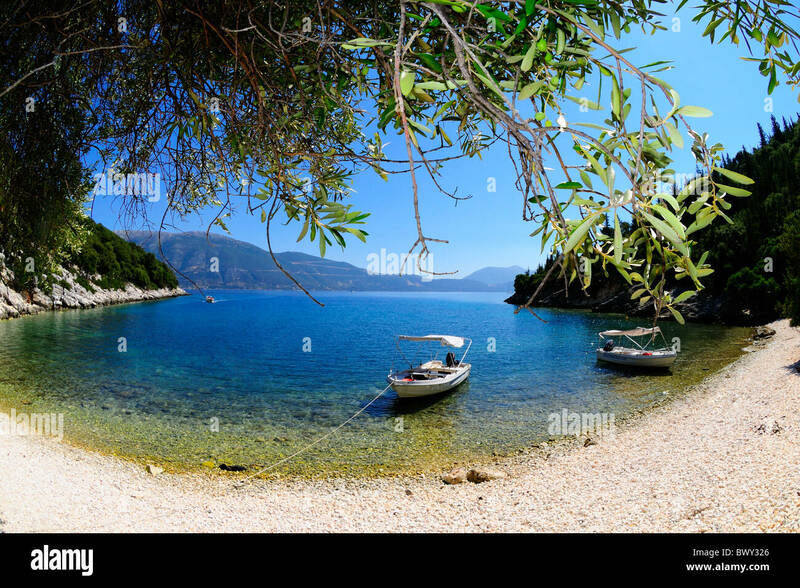 The beach near Poros, Kefalonia, has beautiful turquoise sea. 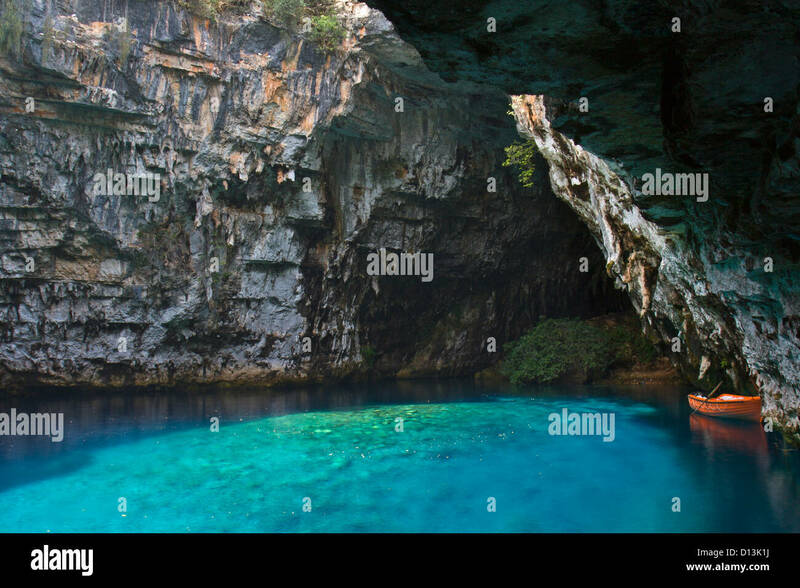 The Lake Melissani. 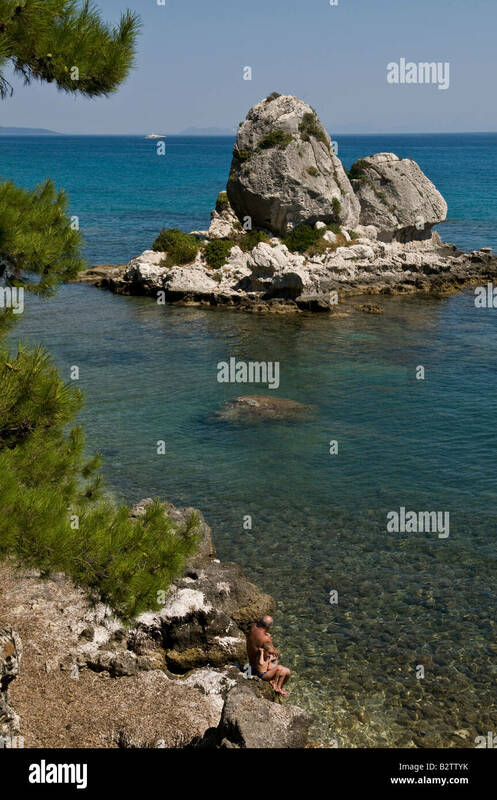 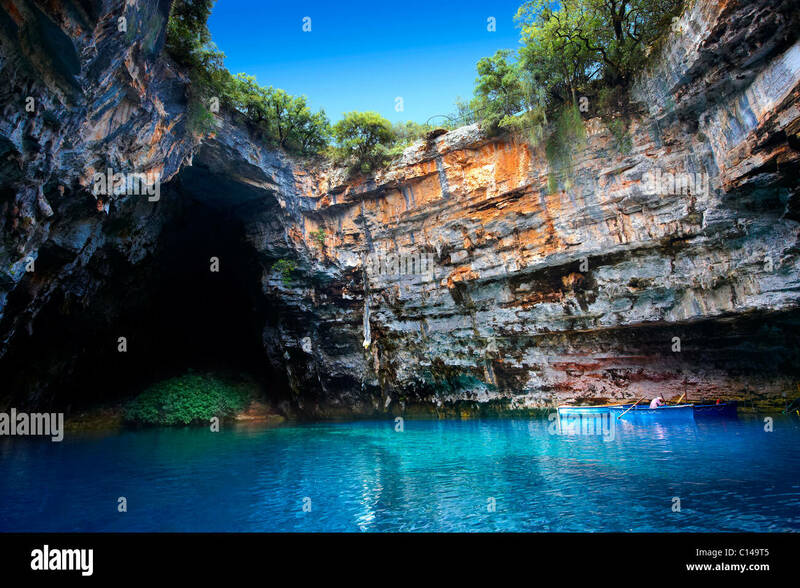 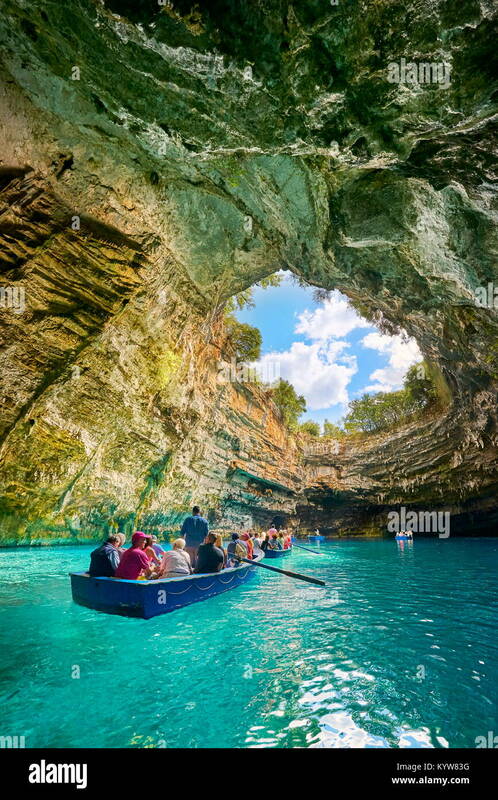 inland cave with sea water, Kefalonia, Ionian Islands, Greece. 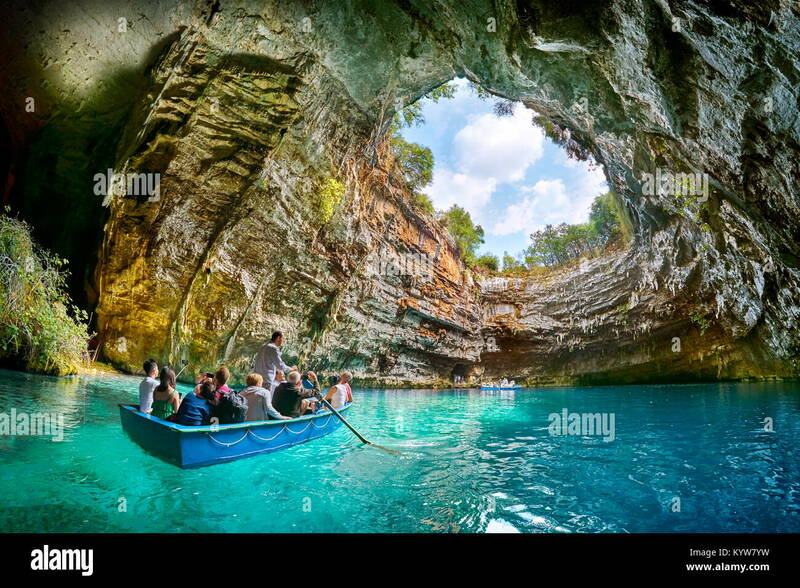 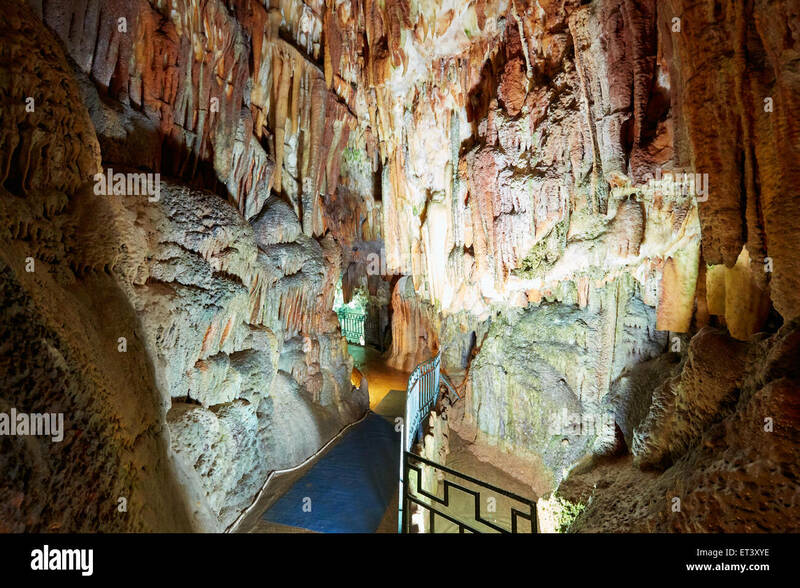 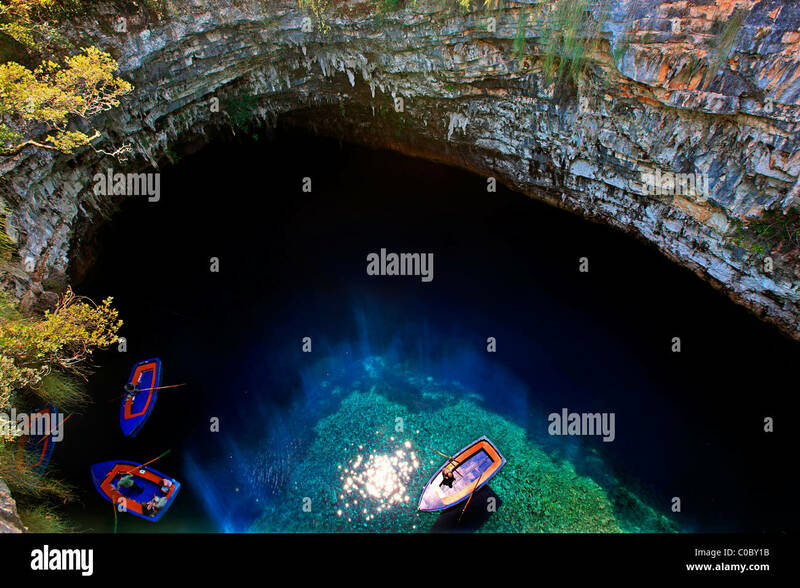 Limnetic cave of Melissani at Kefalonia island in Greece. 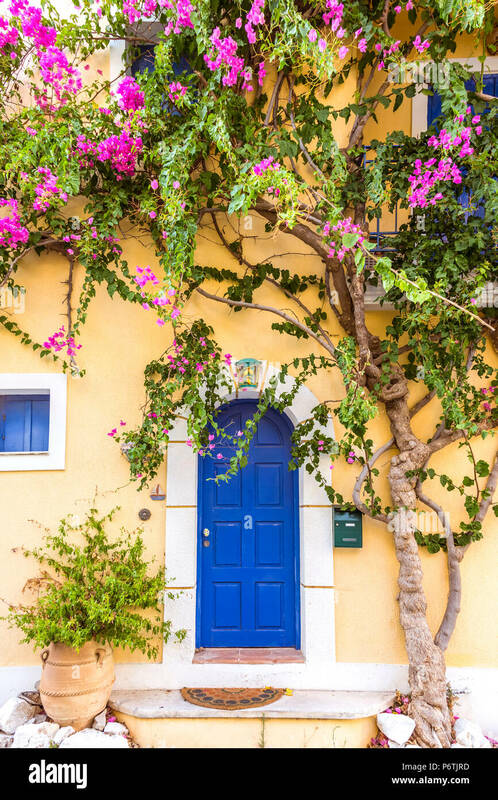 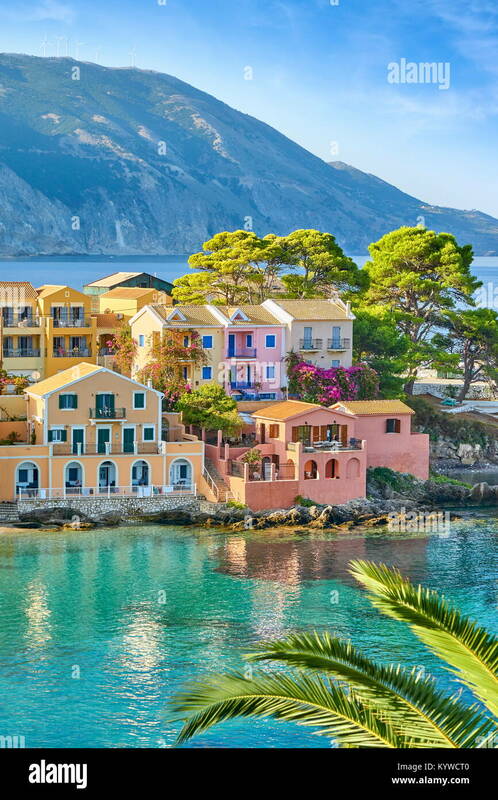 Old streets of Greece,Assos village,Kefalonia . 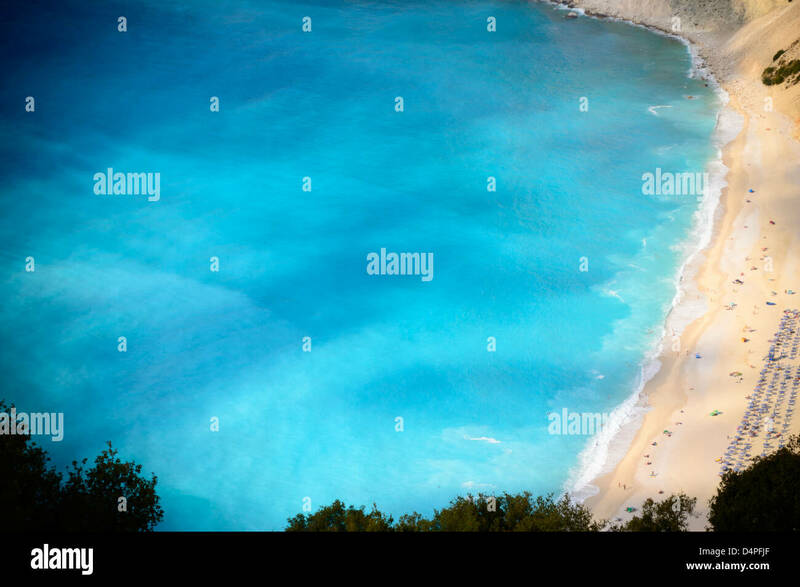 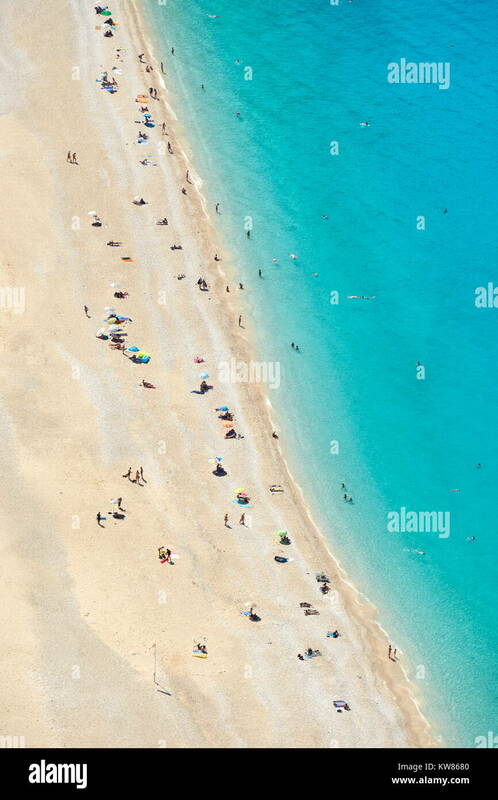 Saint Thomas beach, Kefalonia, has beautiful turquoise sea. 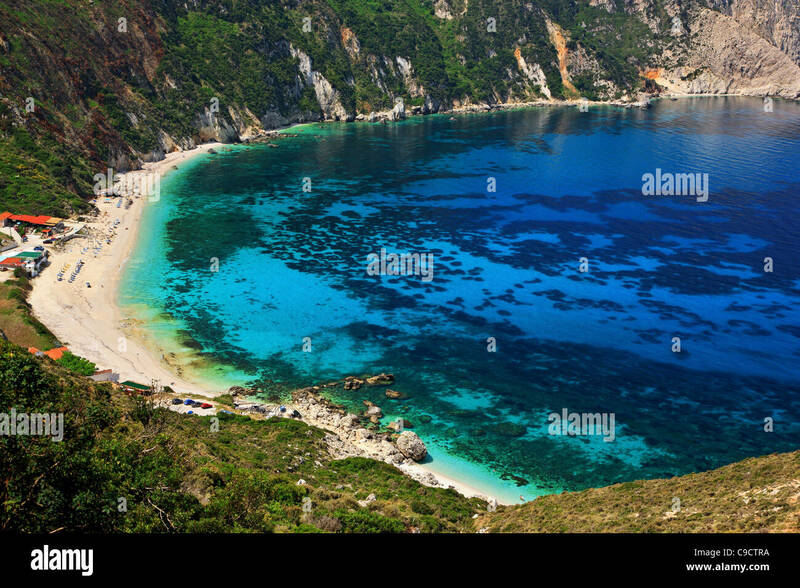 Platia Ammos beach, Kefalonia island, Greece. 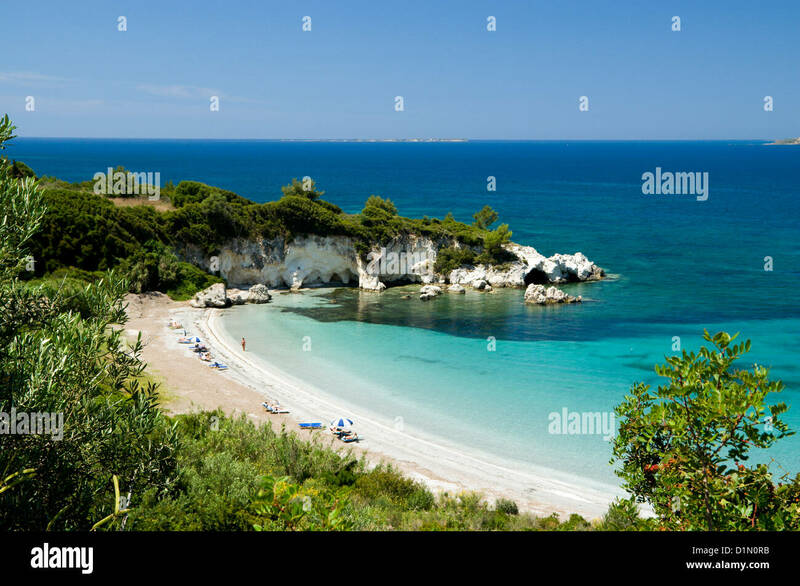 The beach was affected by the earthquake and it is very difficult to go there. 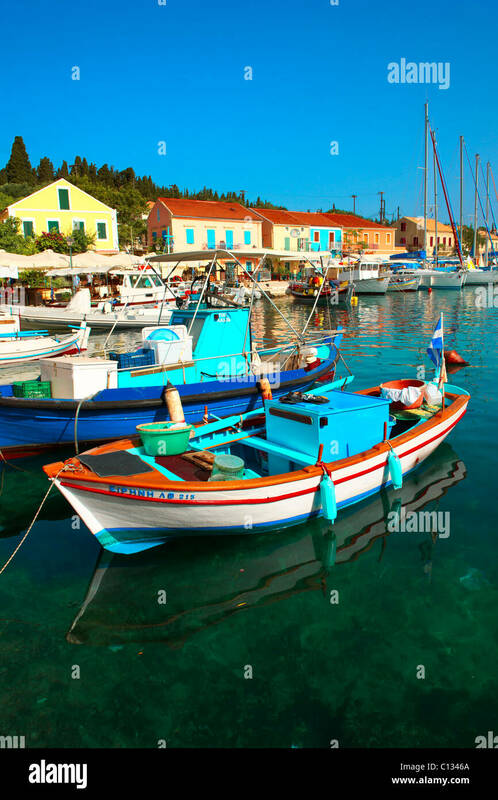 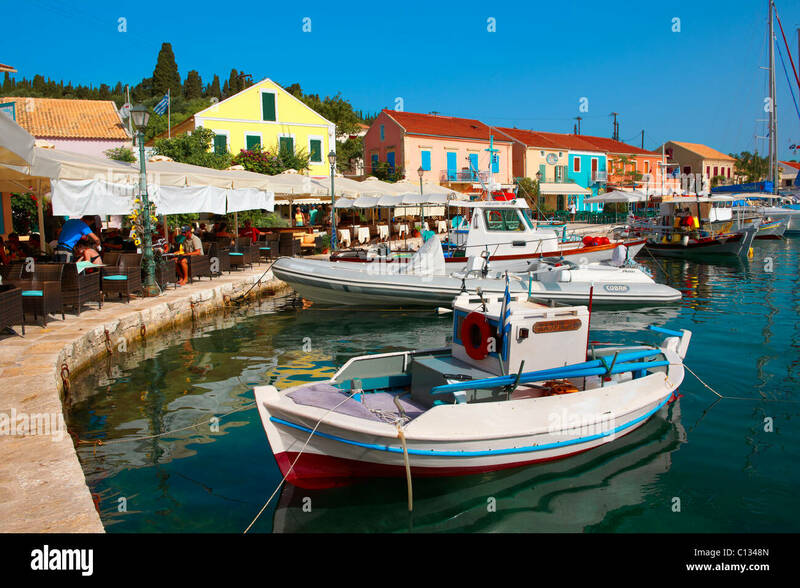 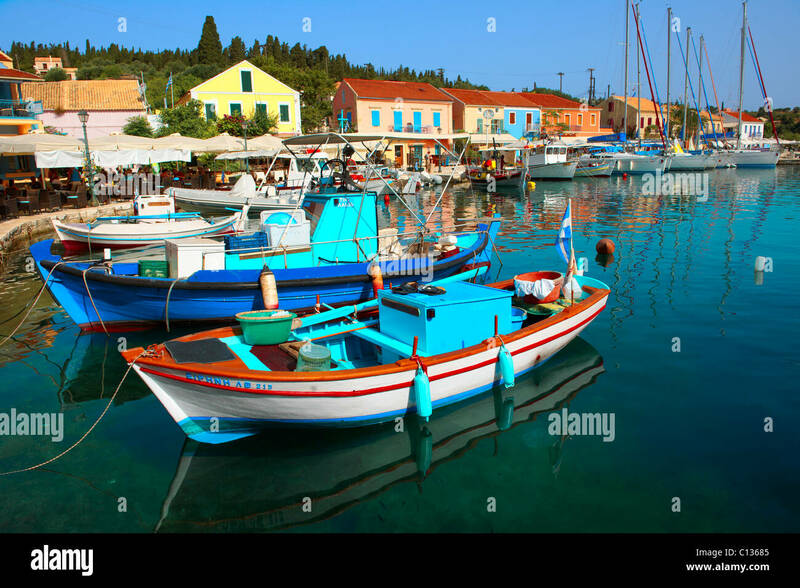 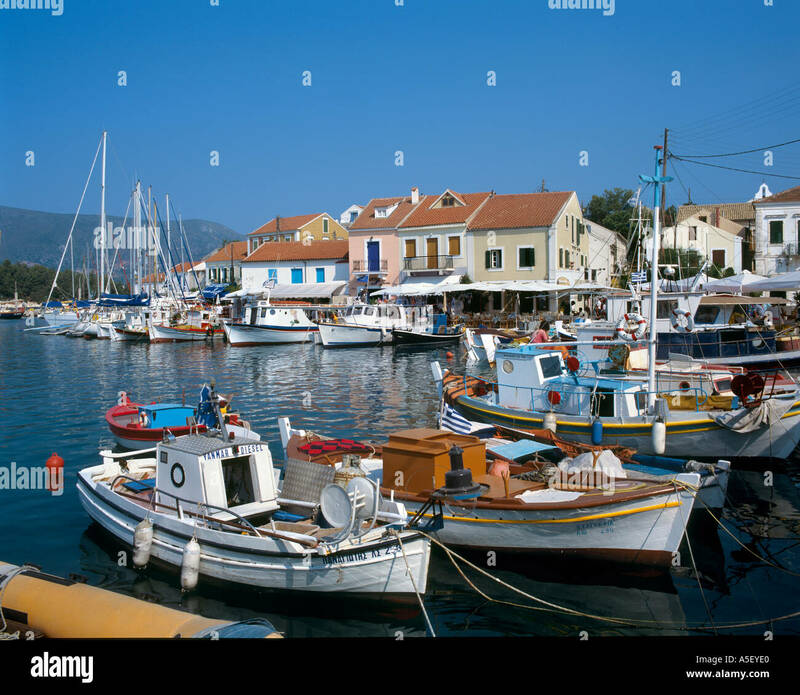 The harbour at Assos, on the Greek island of Kefalonia. 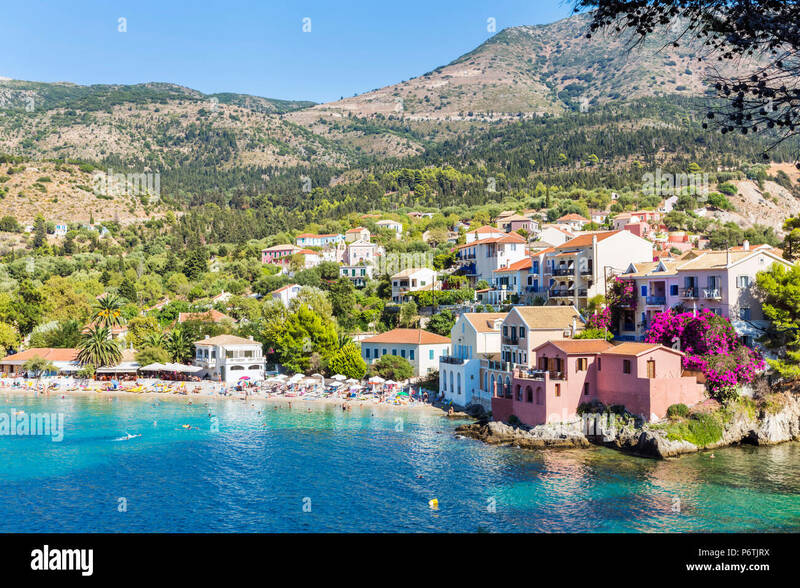 Beautiful allotments in the hillside near Tzanata, Kefalonia. 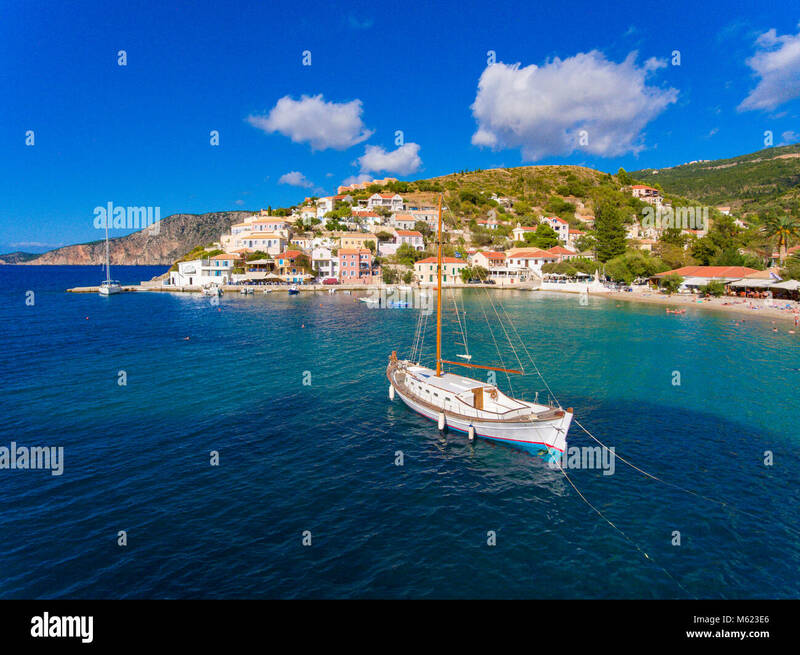 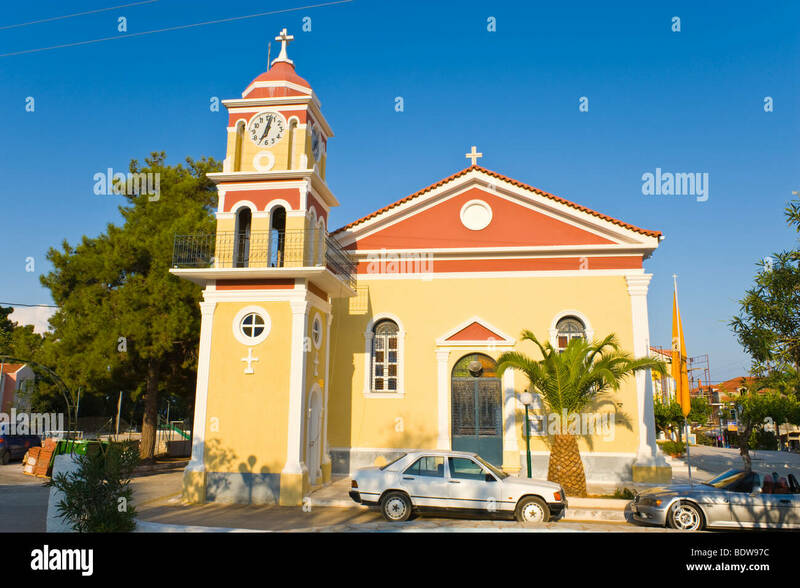 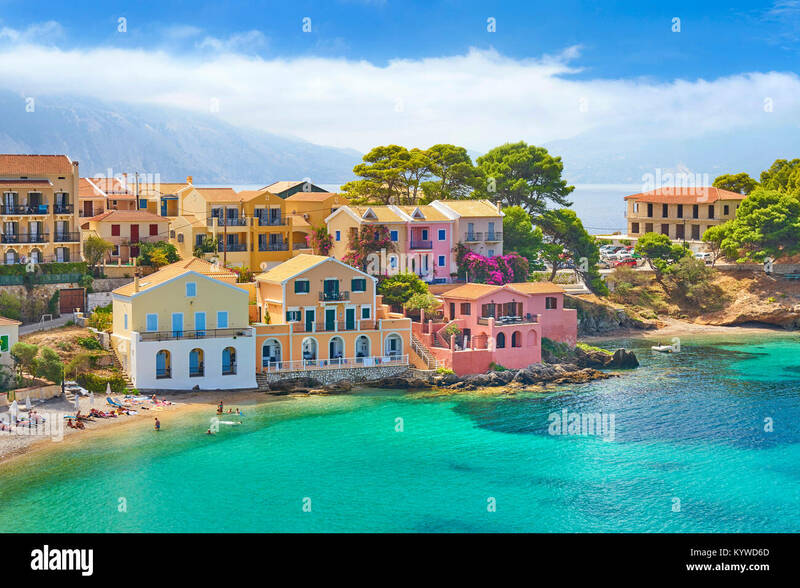 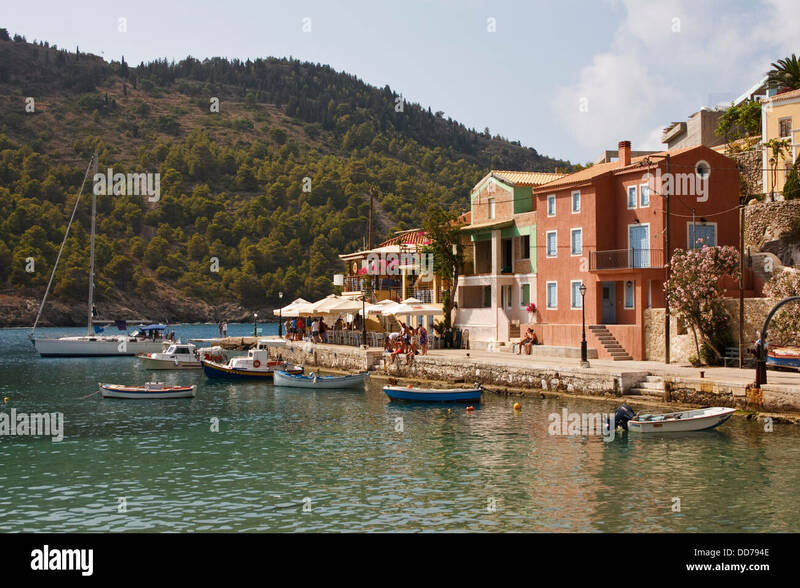 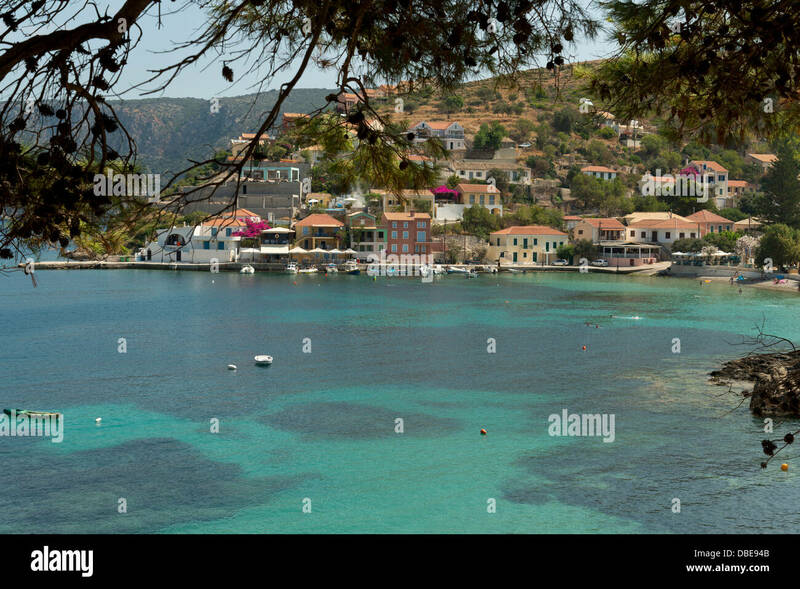 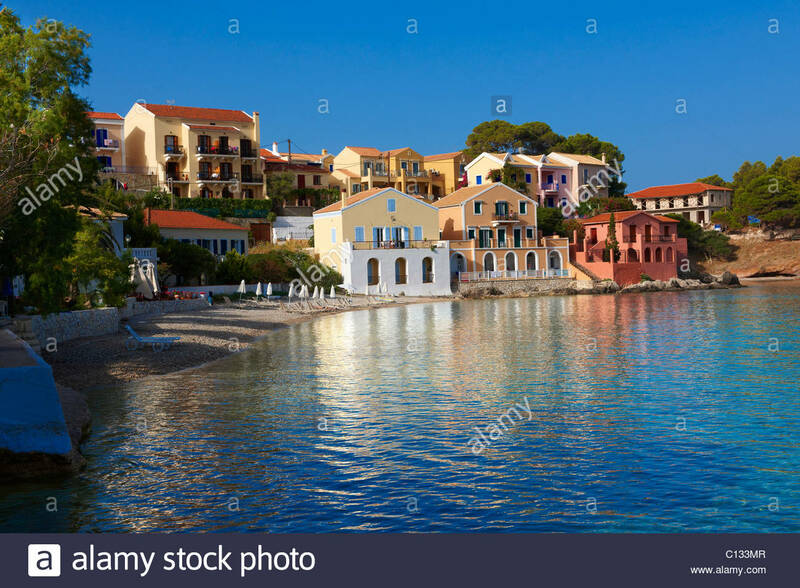 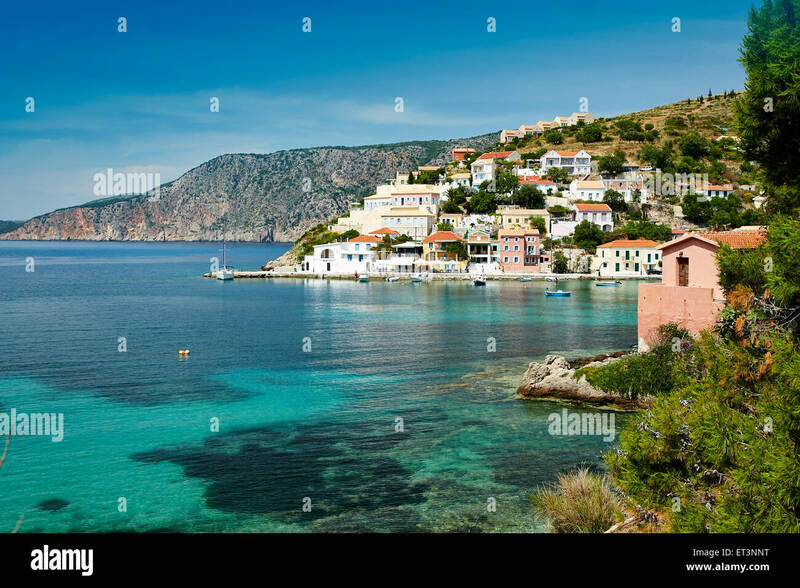 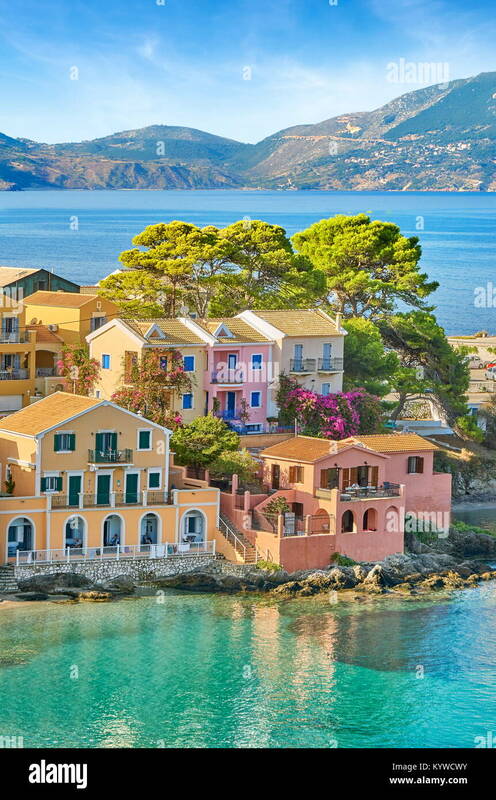 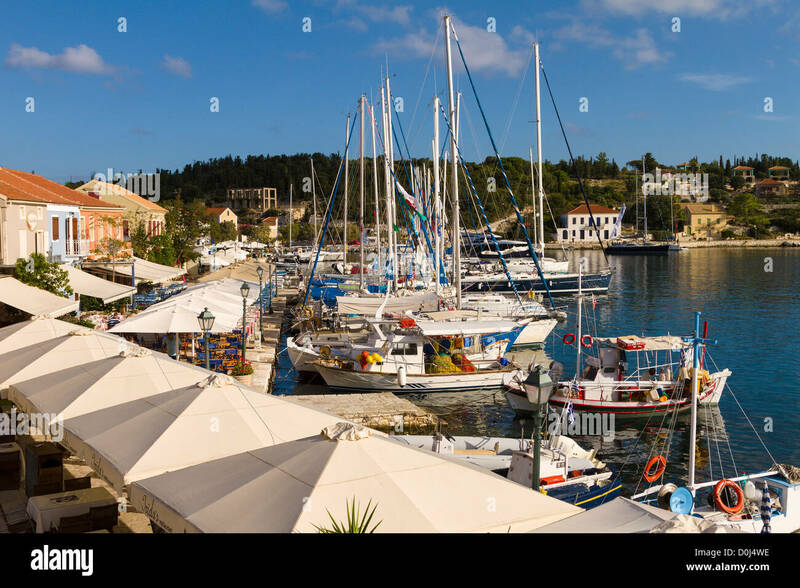 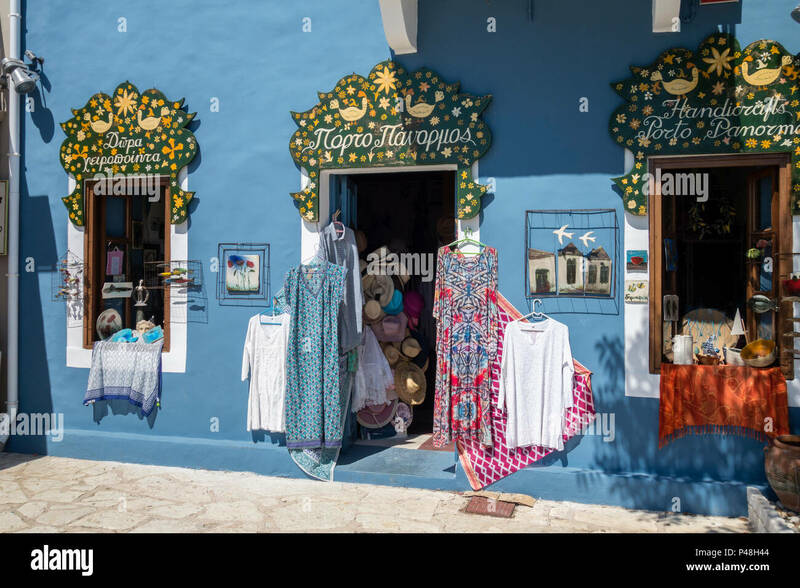 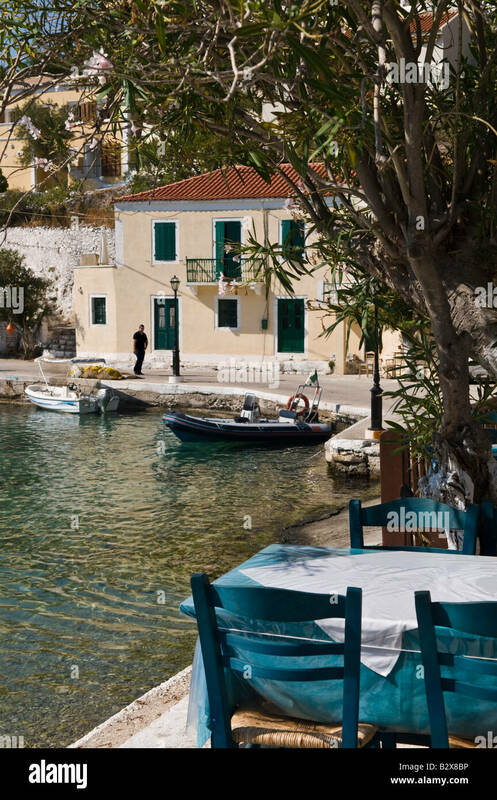 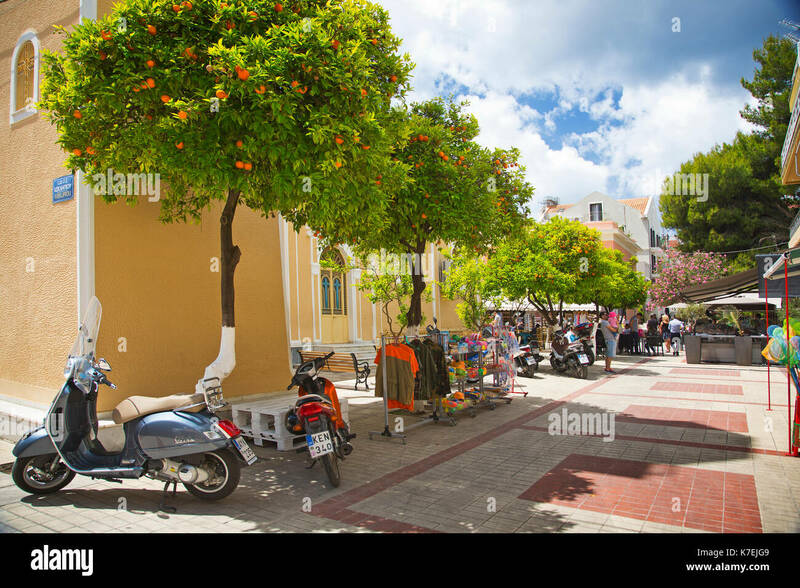 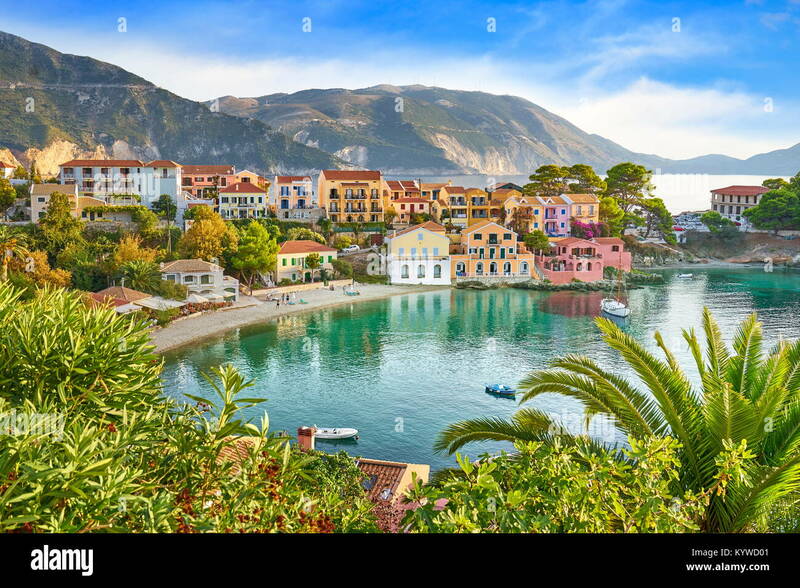 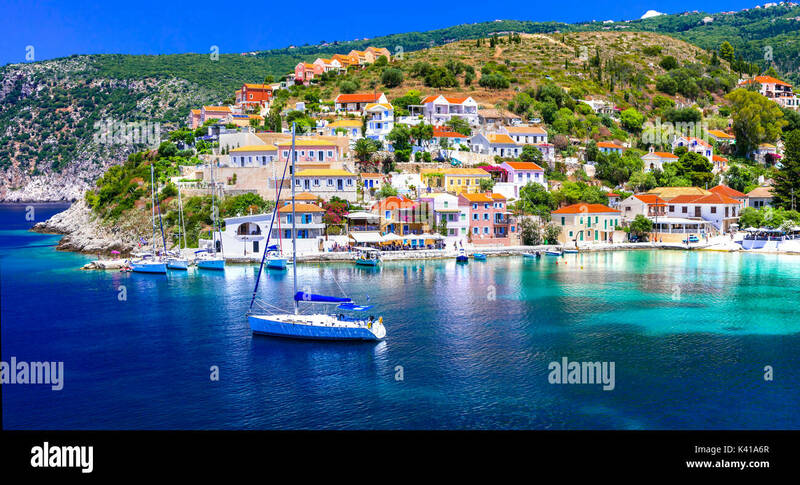 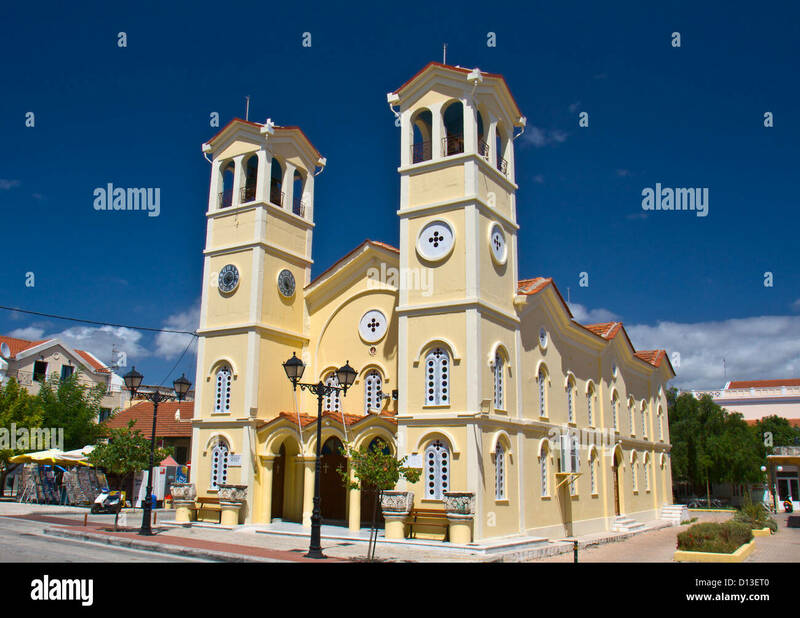 Assos harbour and buildings Myrtos Bay Kefalonia Greece. 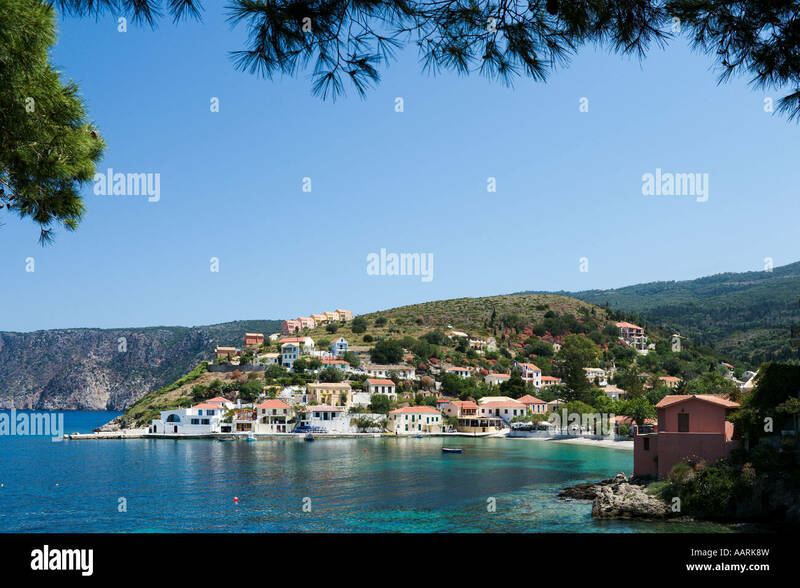 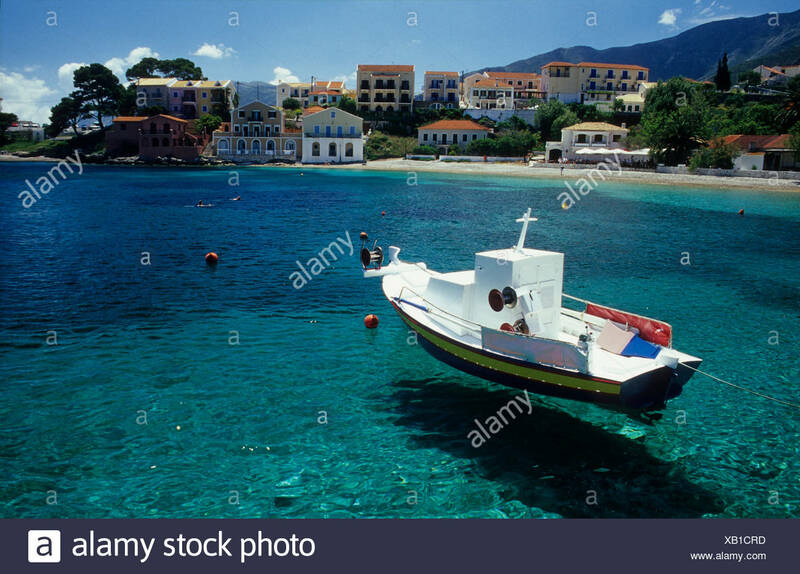 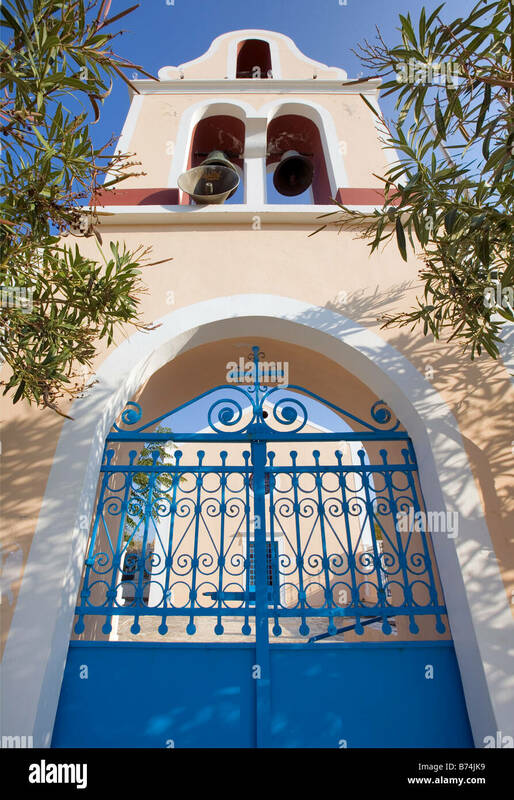 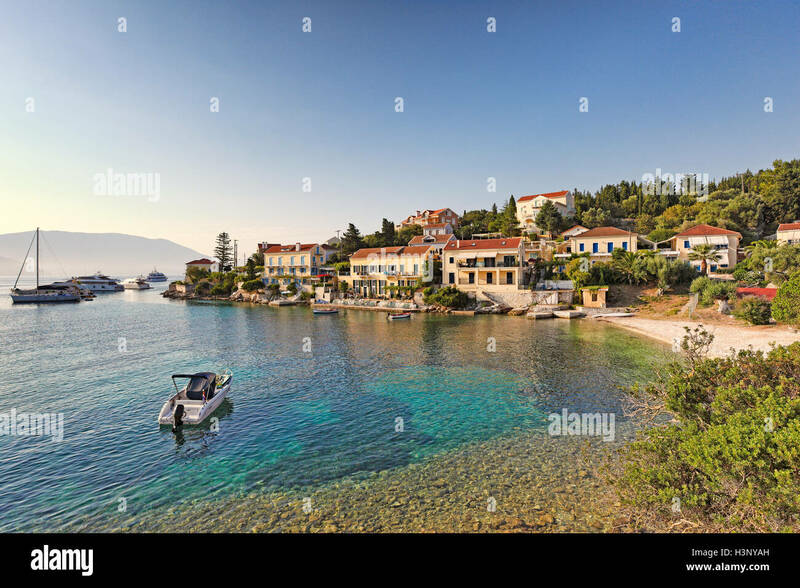 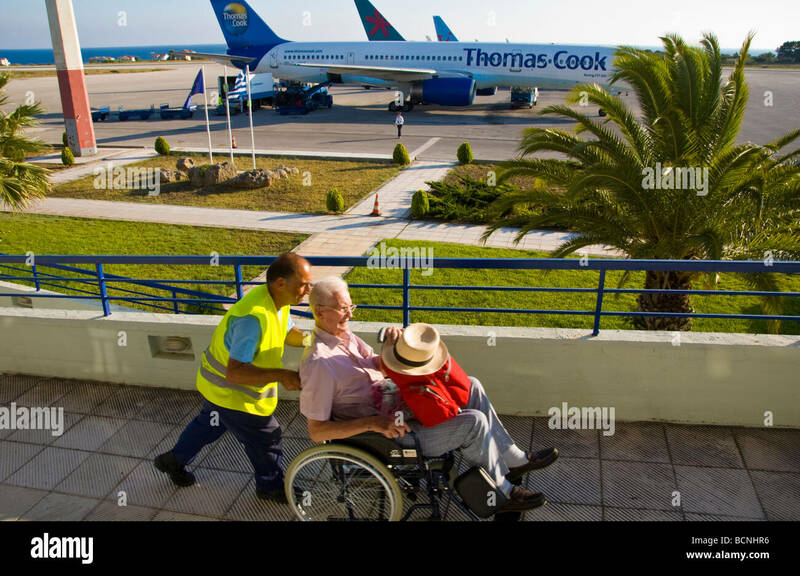 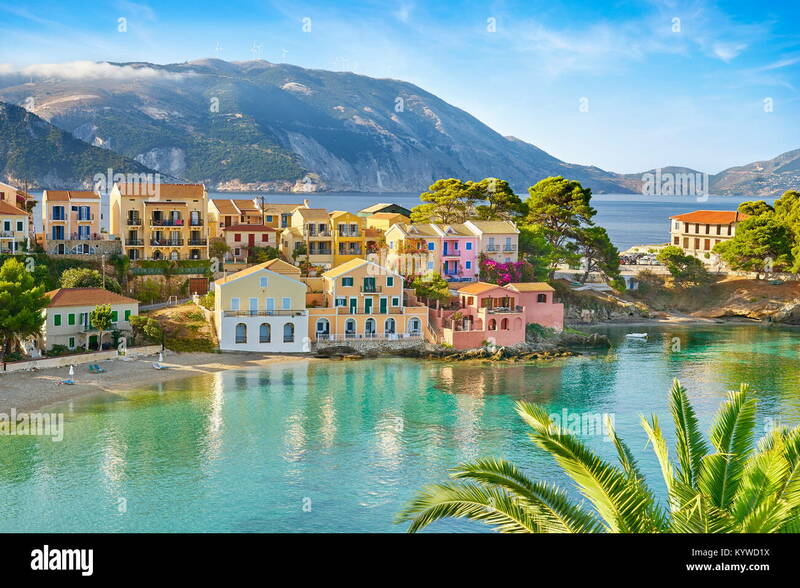 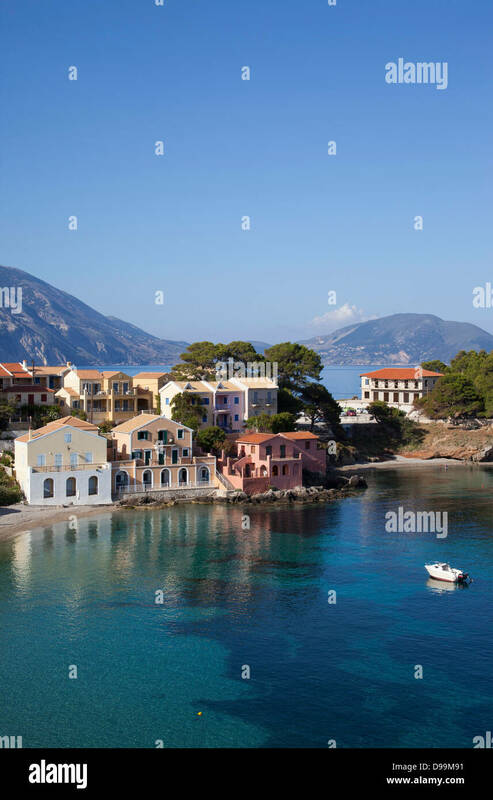 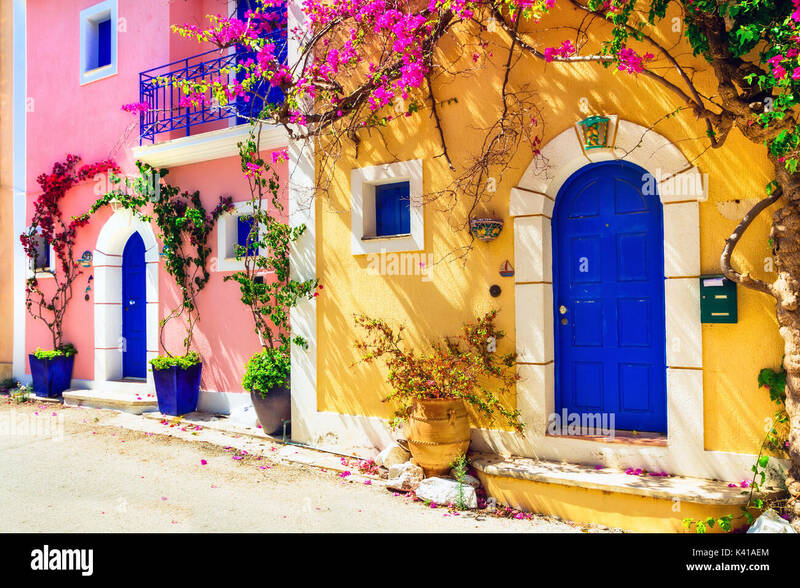 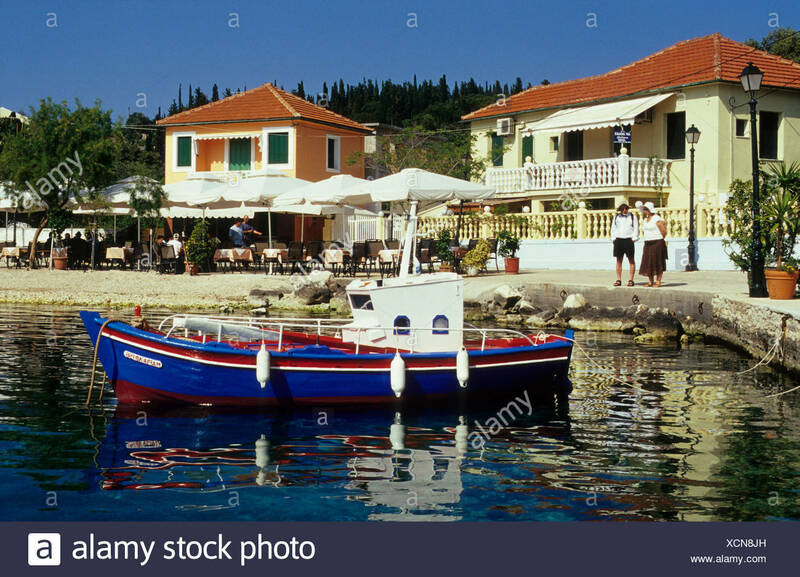 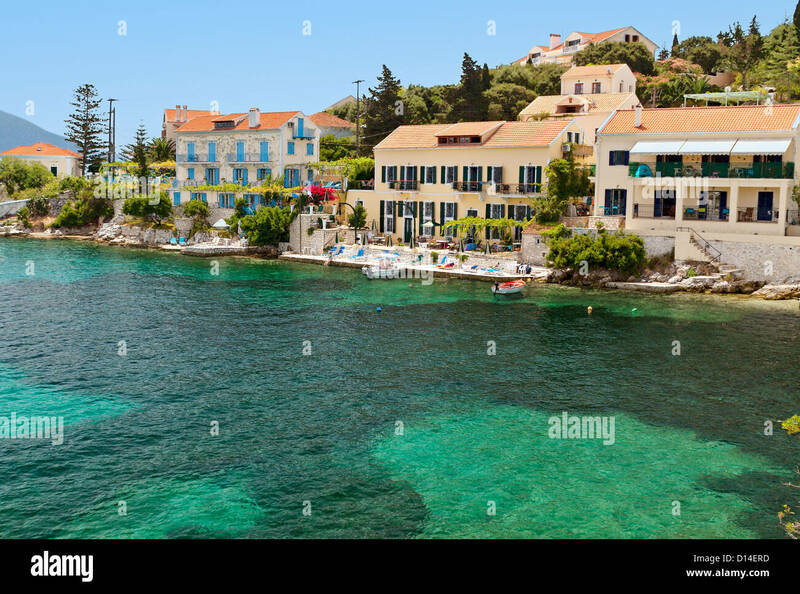 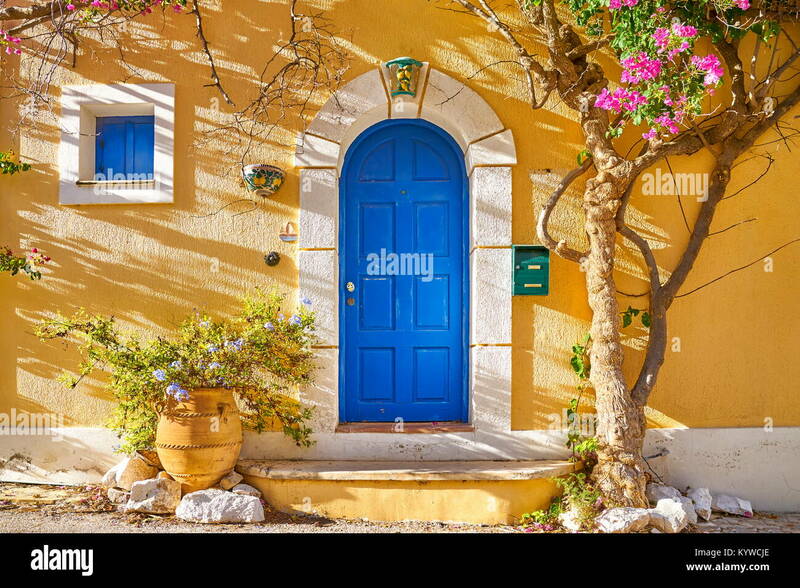 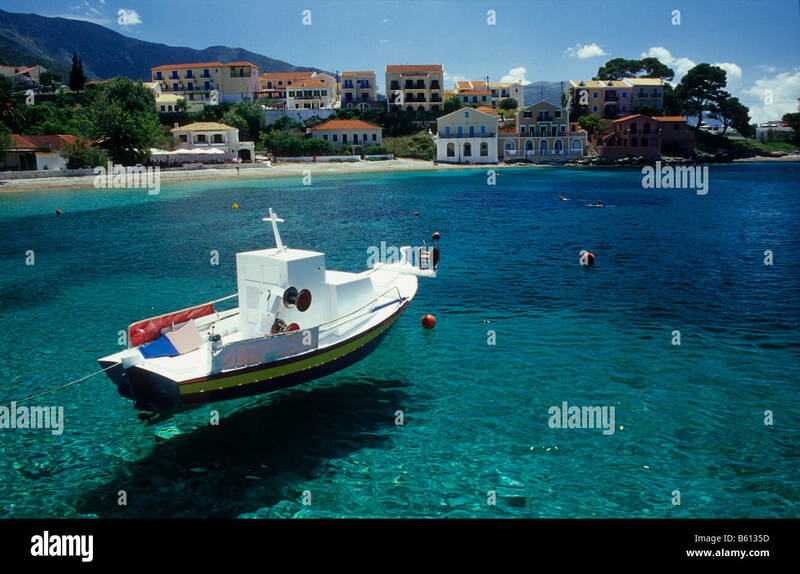 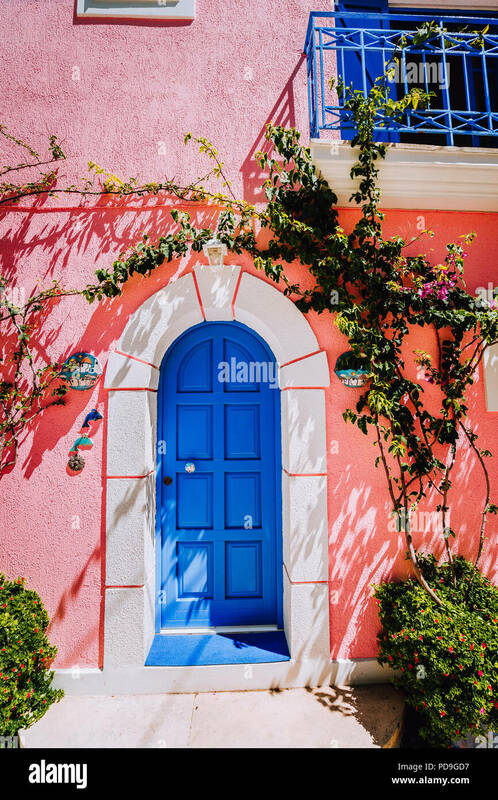 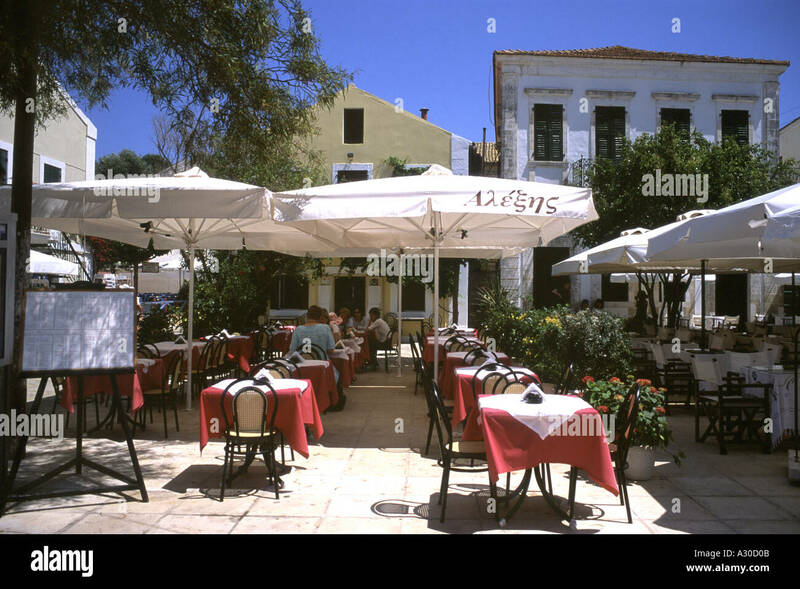 Greek resort in Northern Kefalonia in the Ionian Islands. 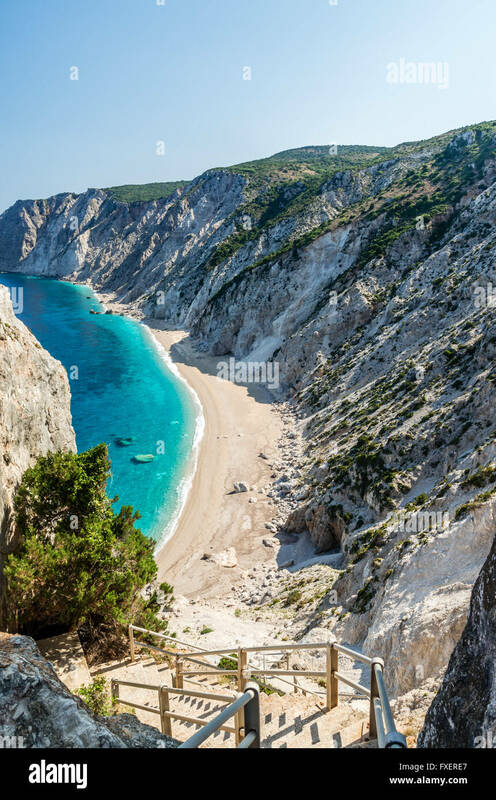 Vouti beach, Kefalonia island, Greece. 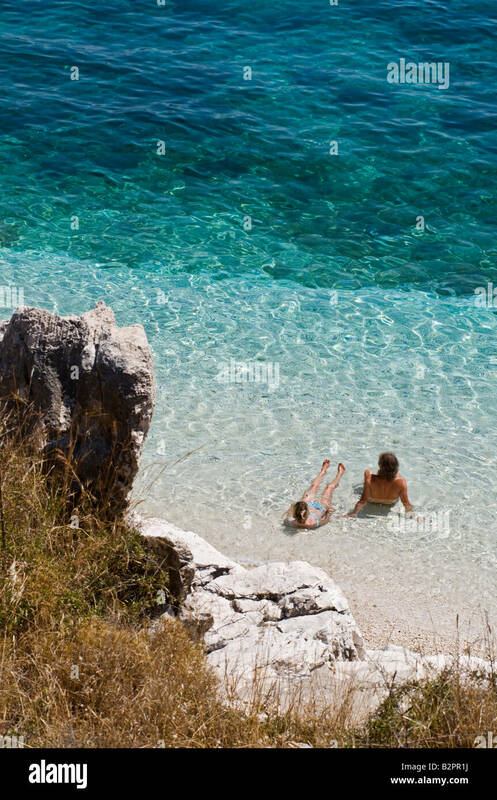 People relaxing at the beach. 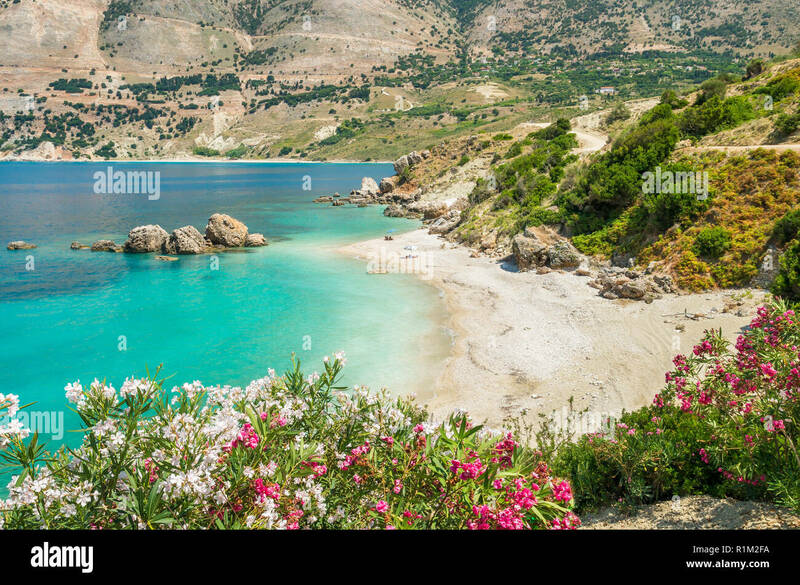 The beach is surrounded by flowers.